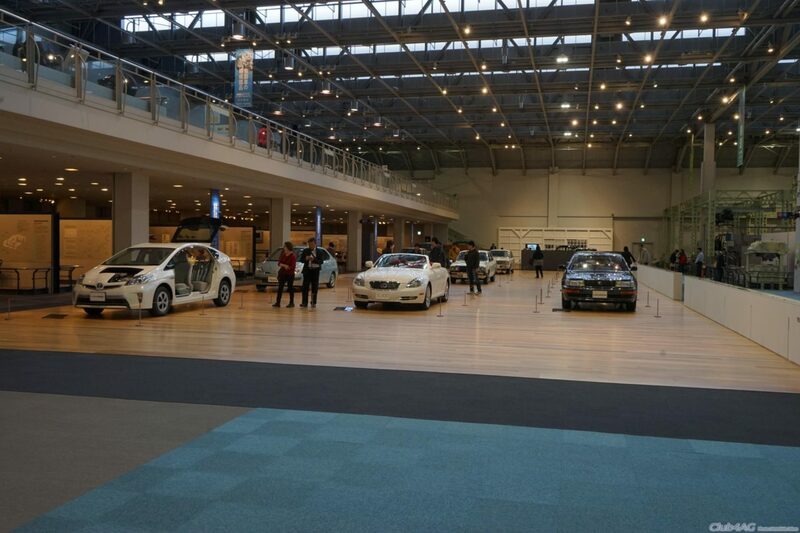 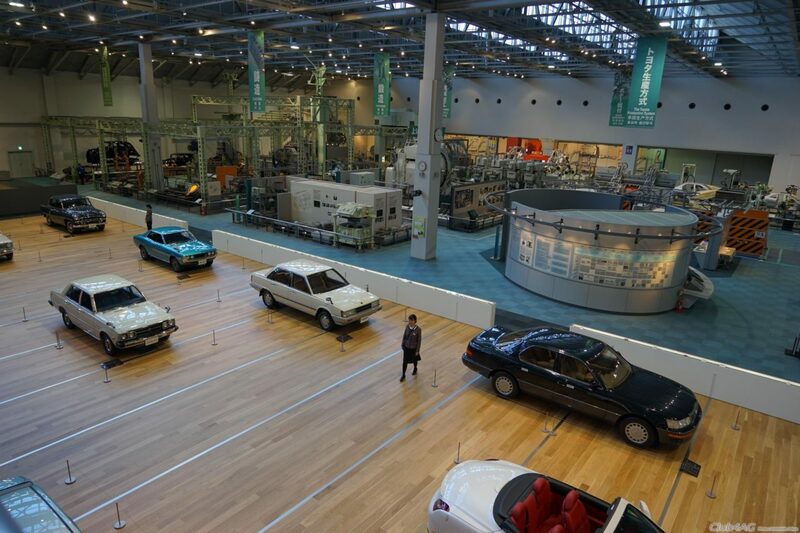 The secondary museum near Toyota's Headquarters in Nagoya, Japan. 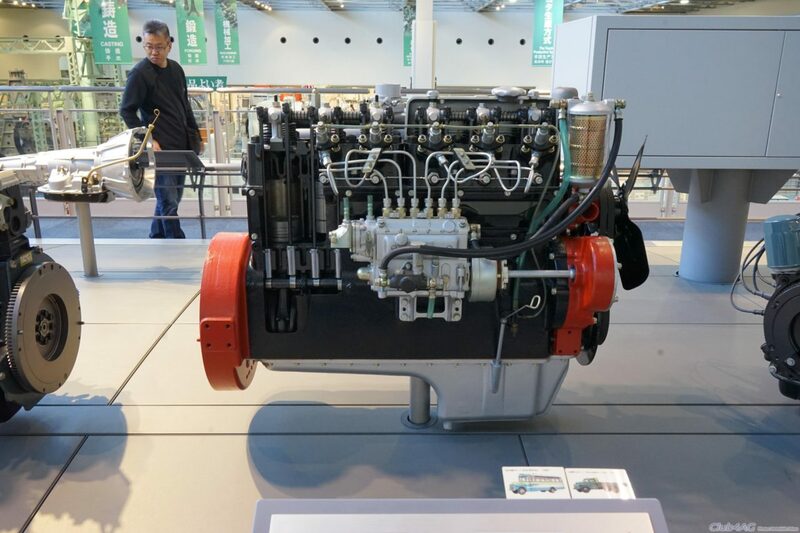 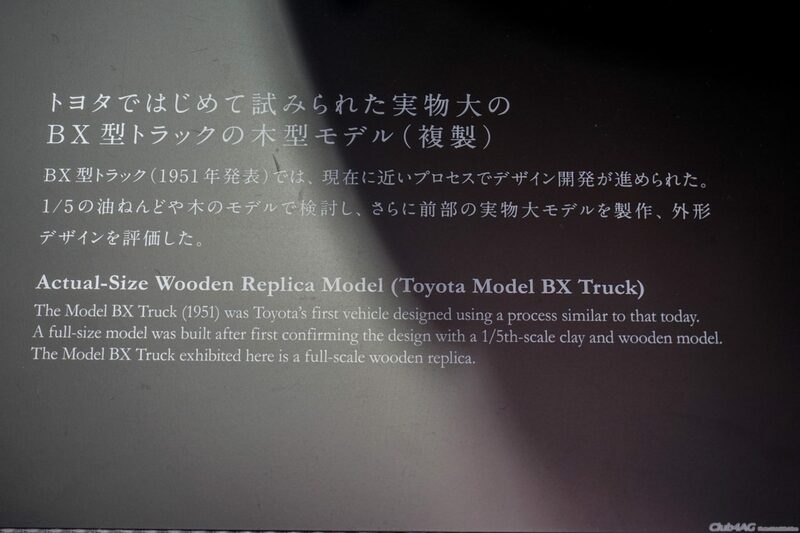 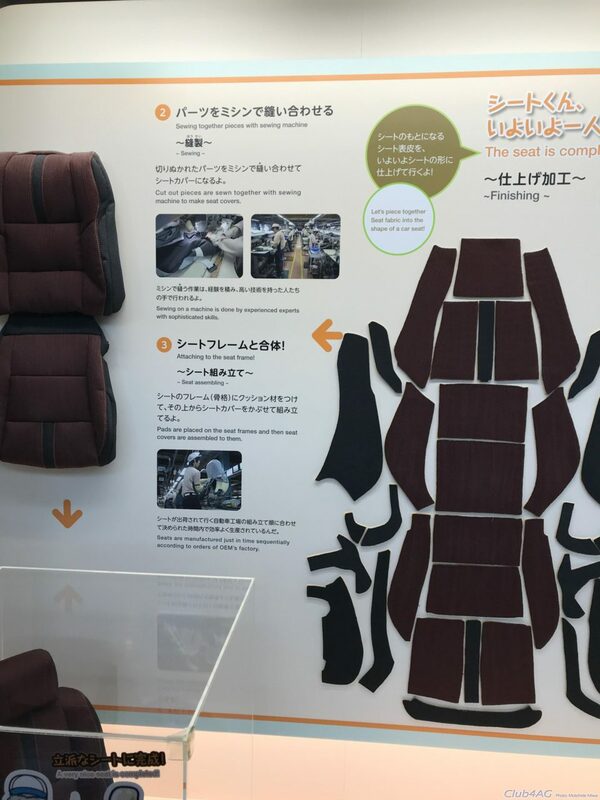 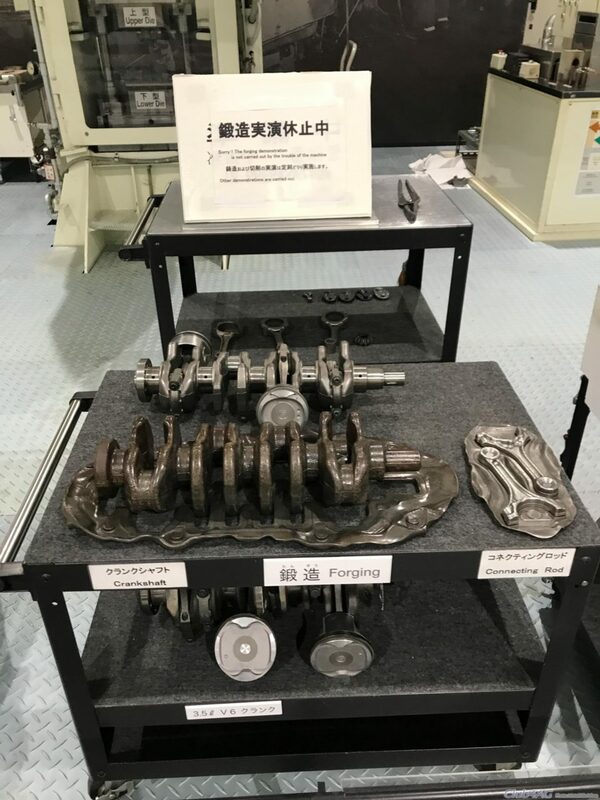 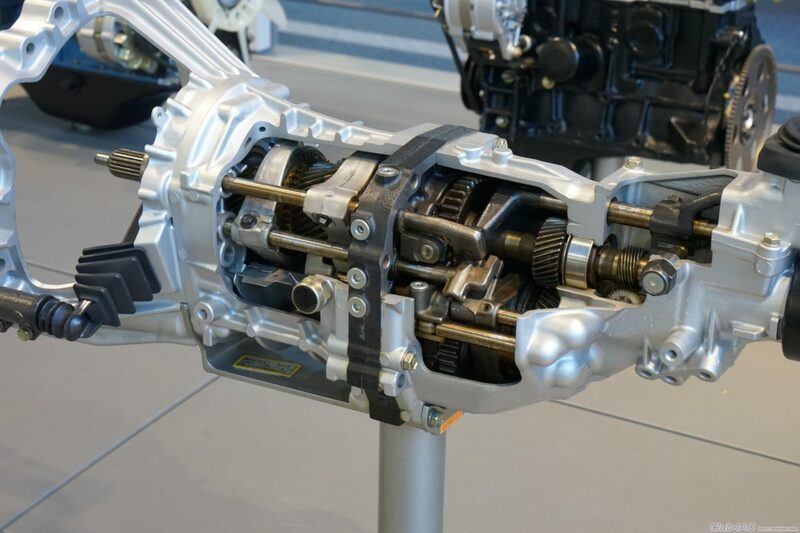 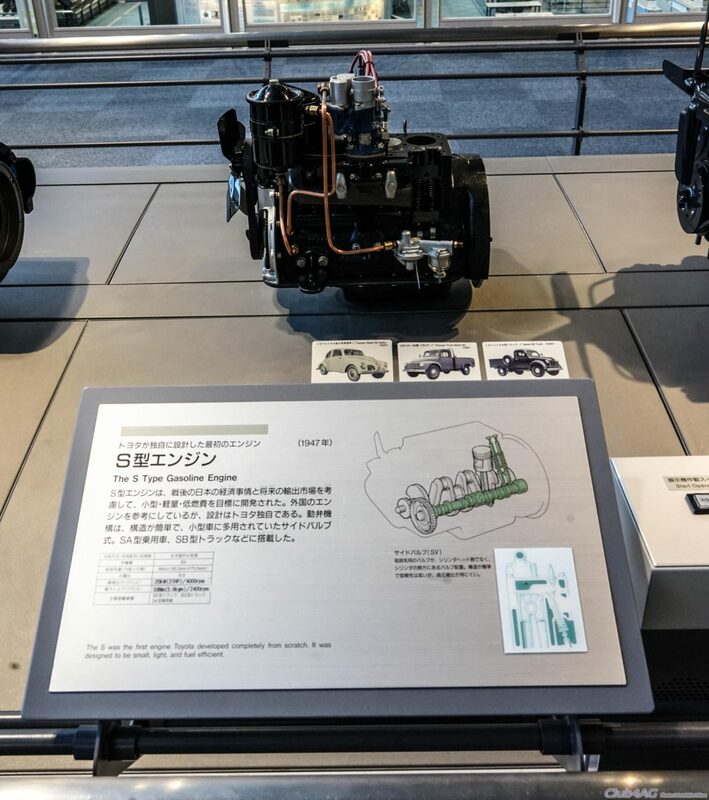 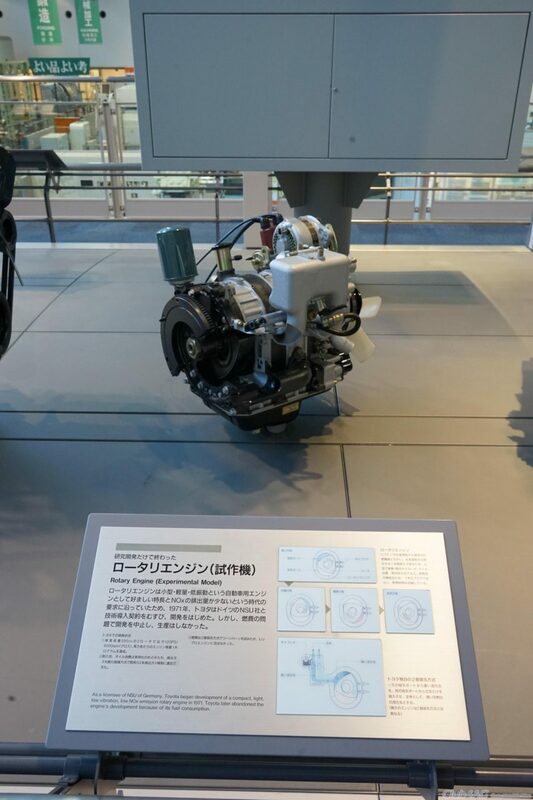 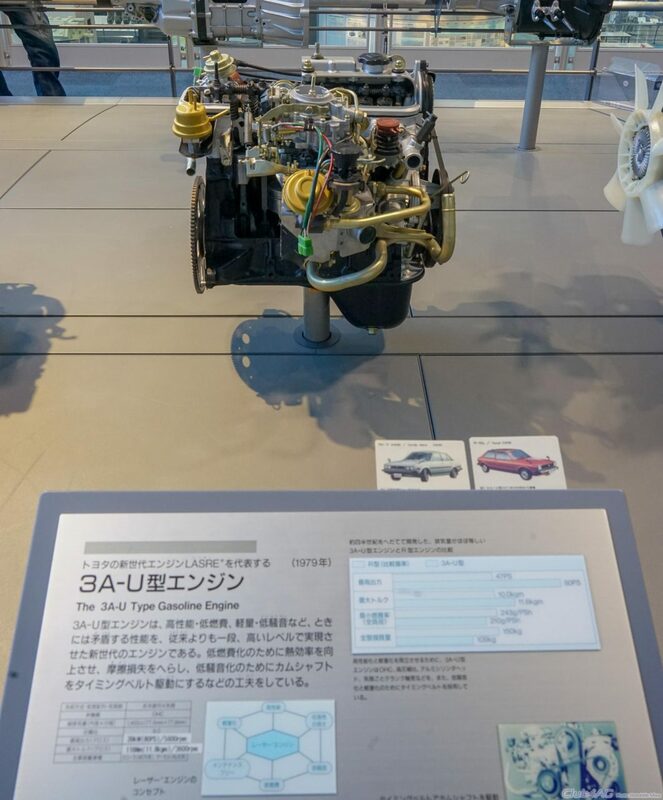 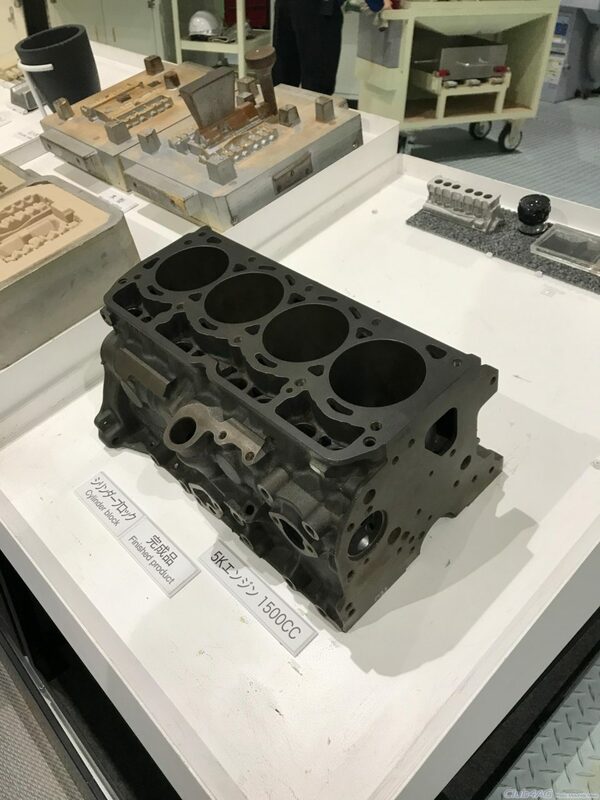 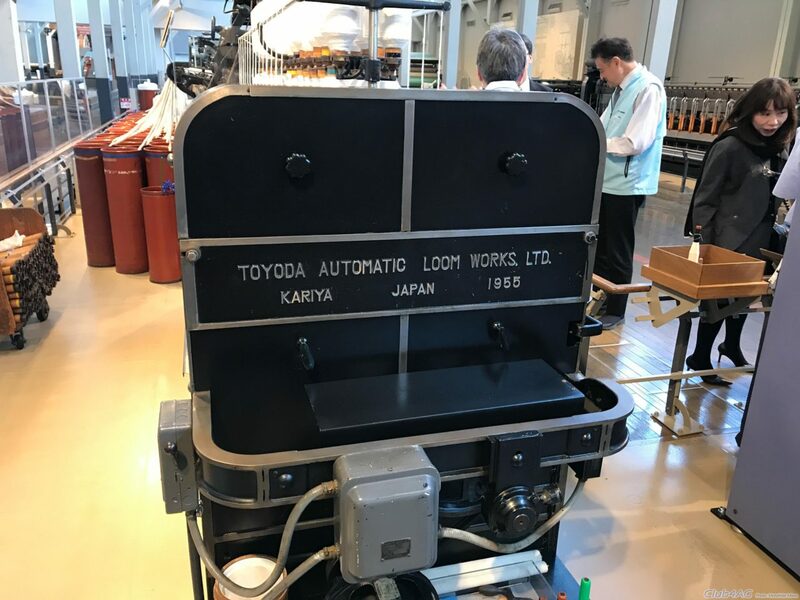 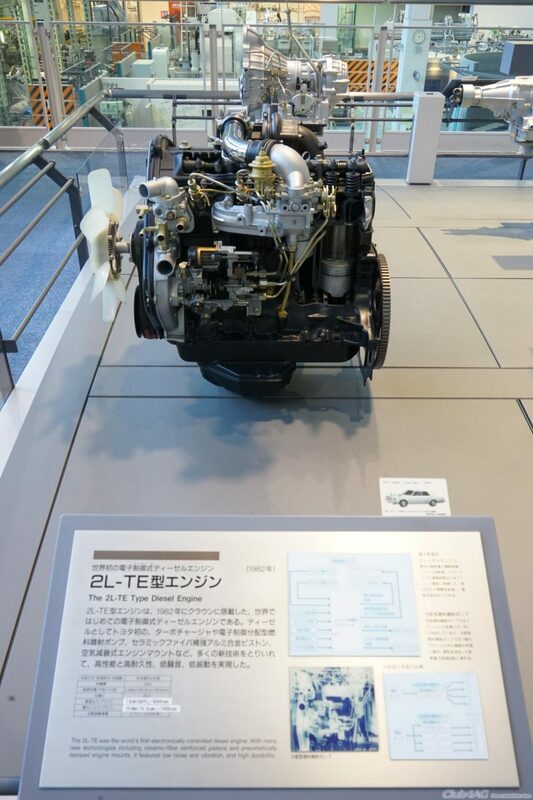 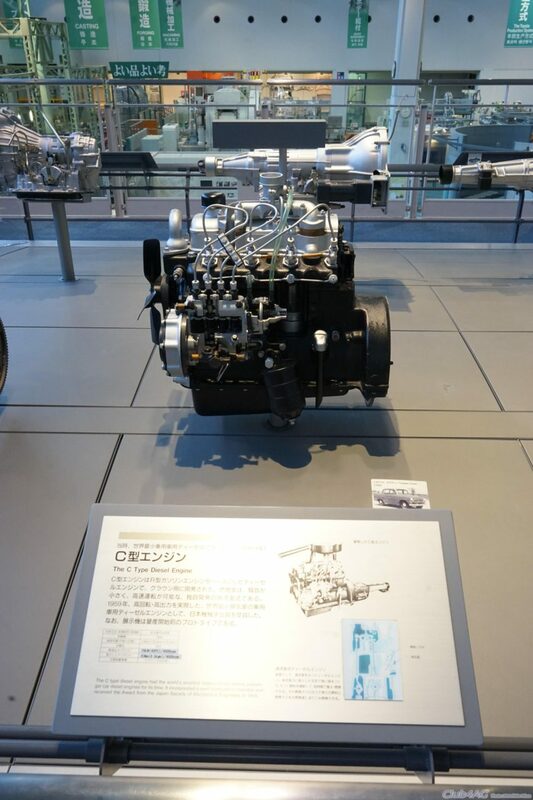 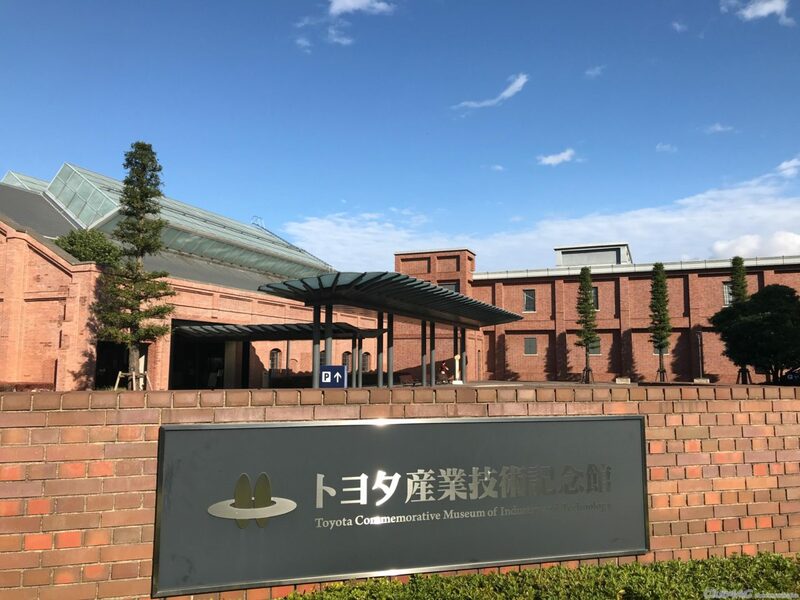 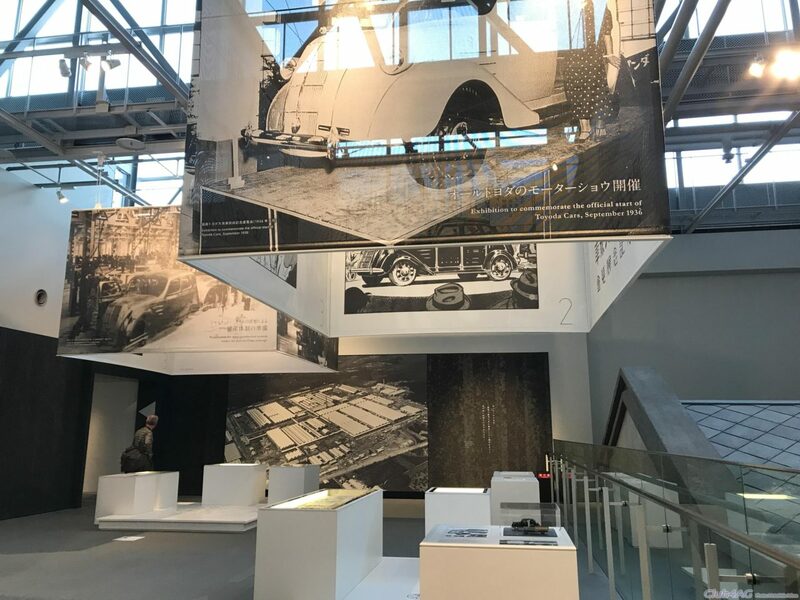 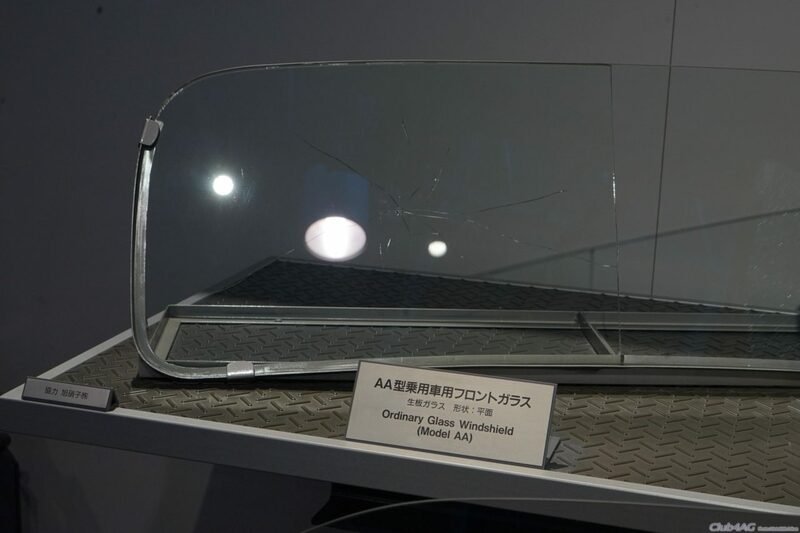 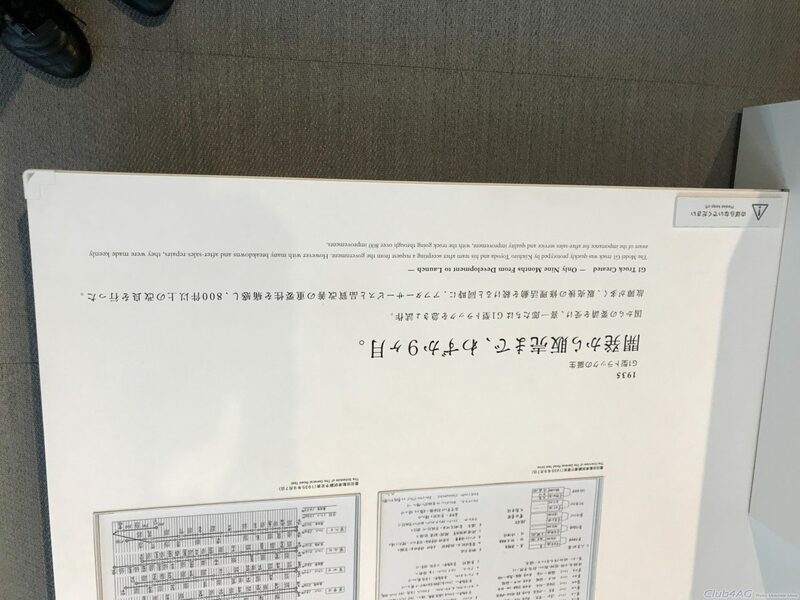 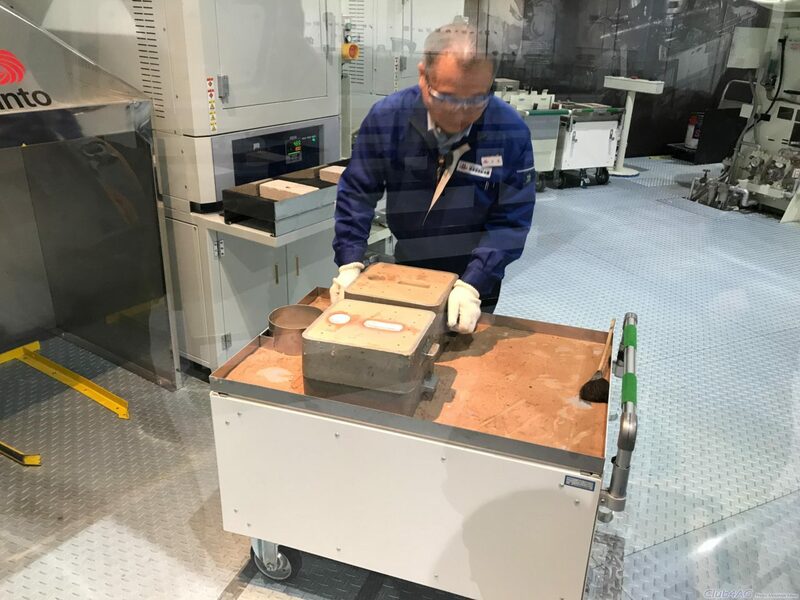 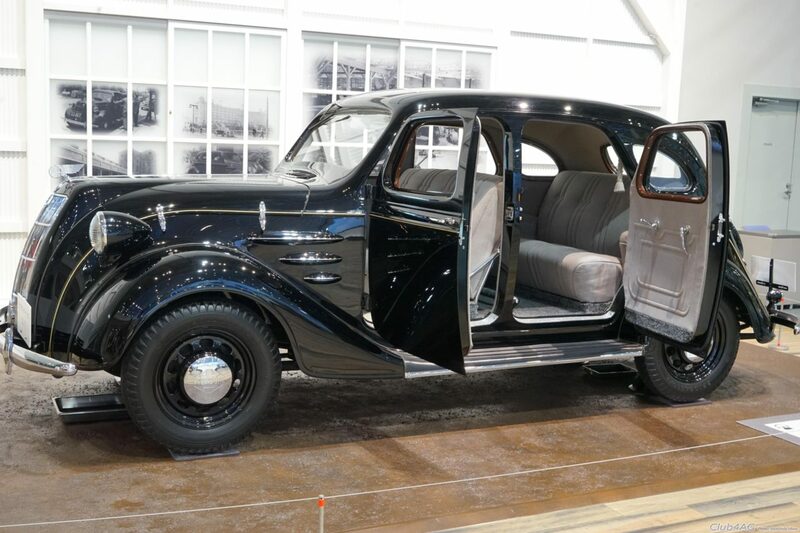 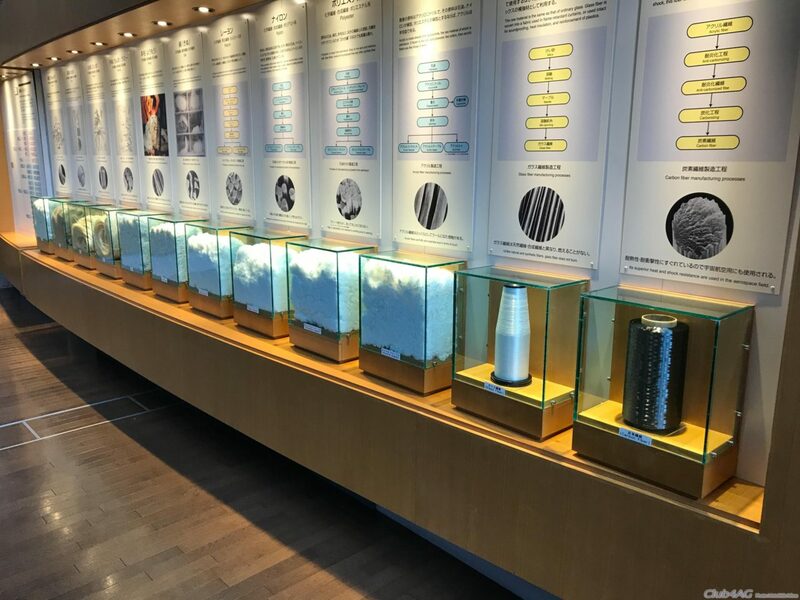 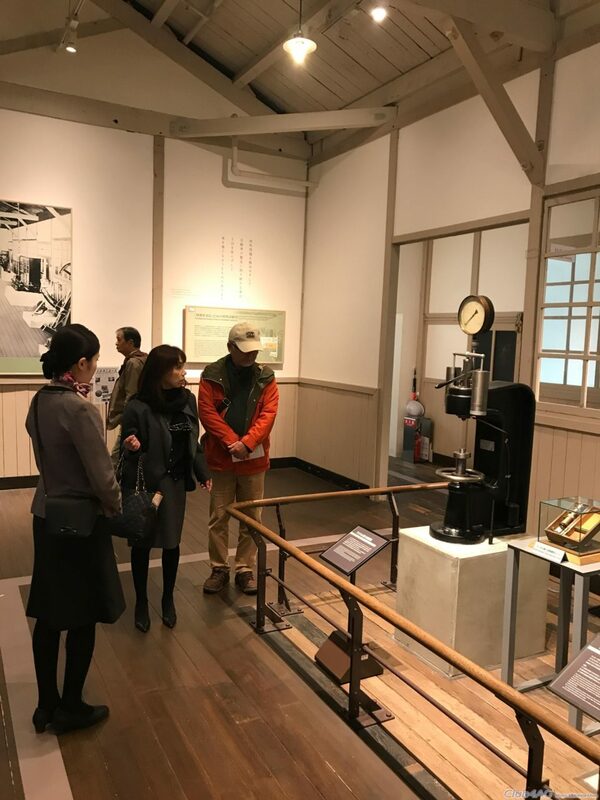 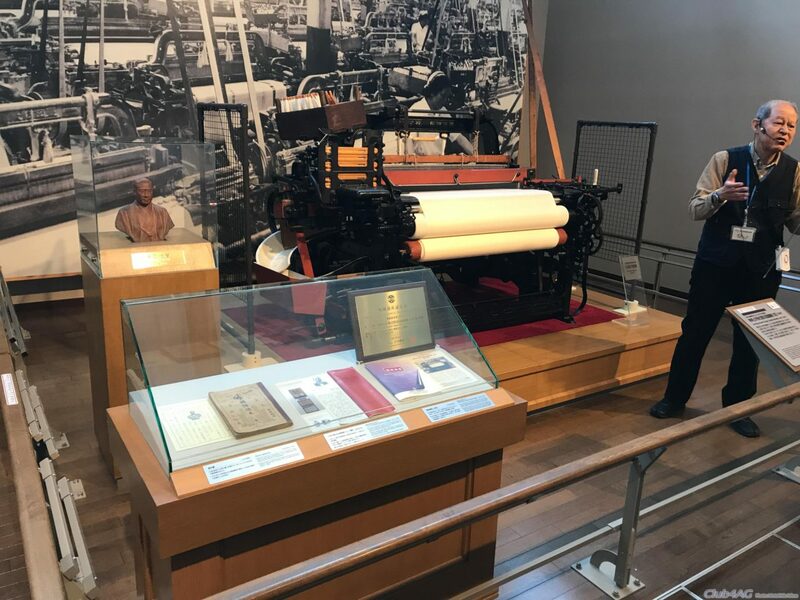 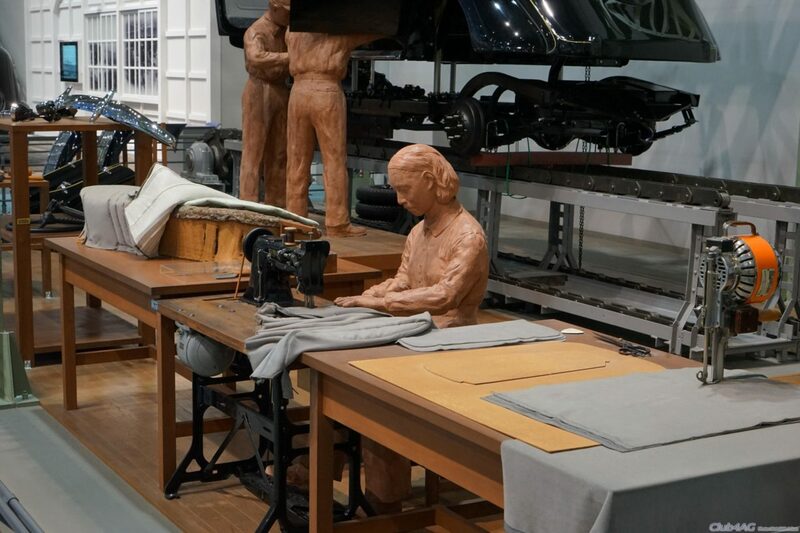 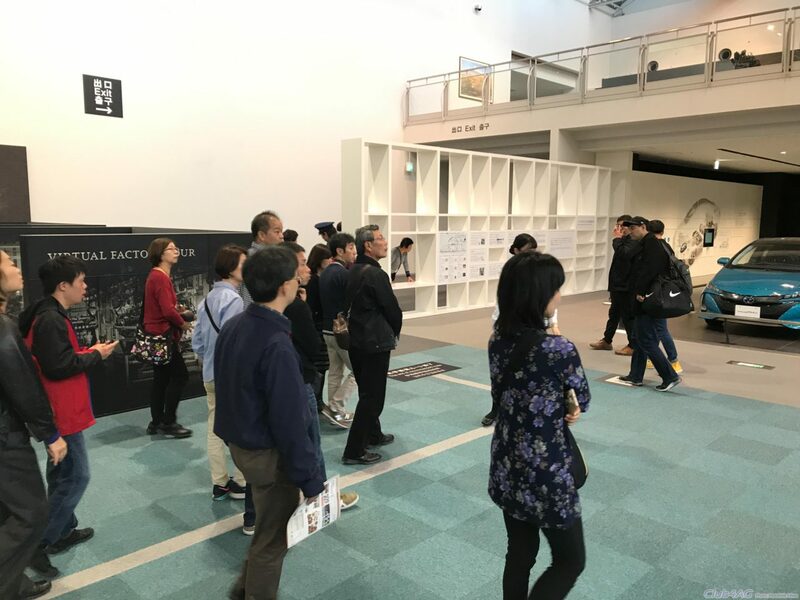 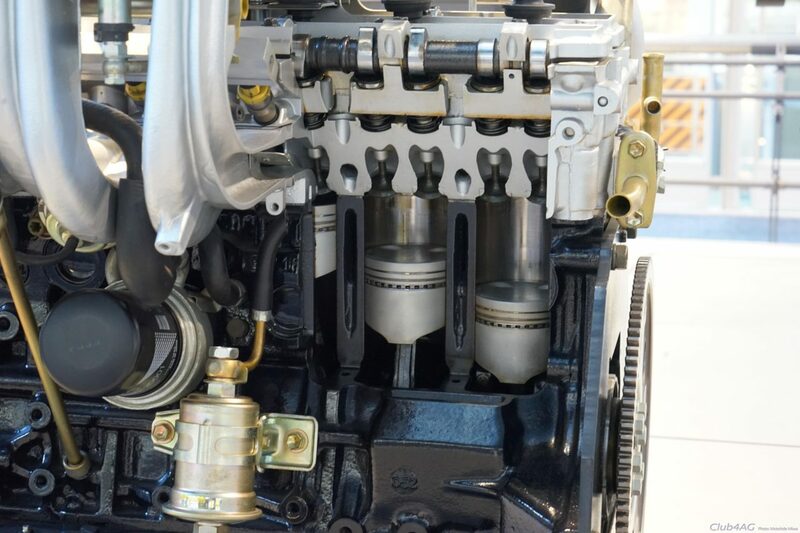 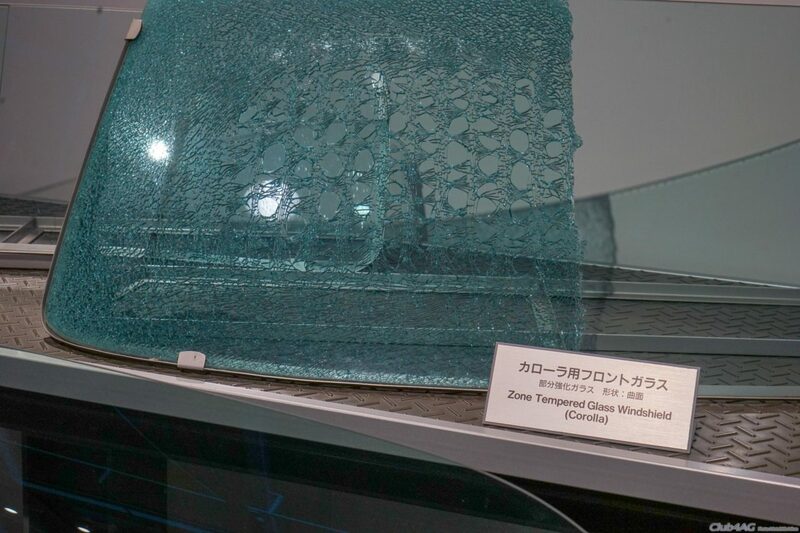 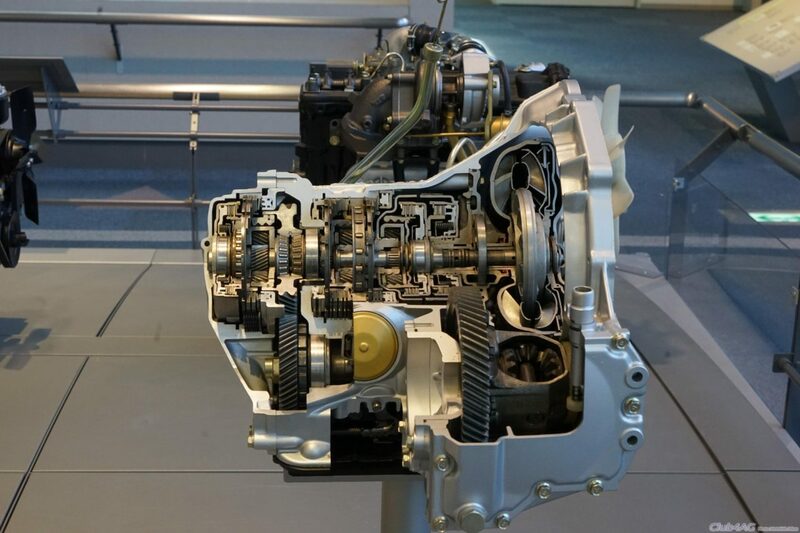 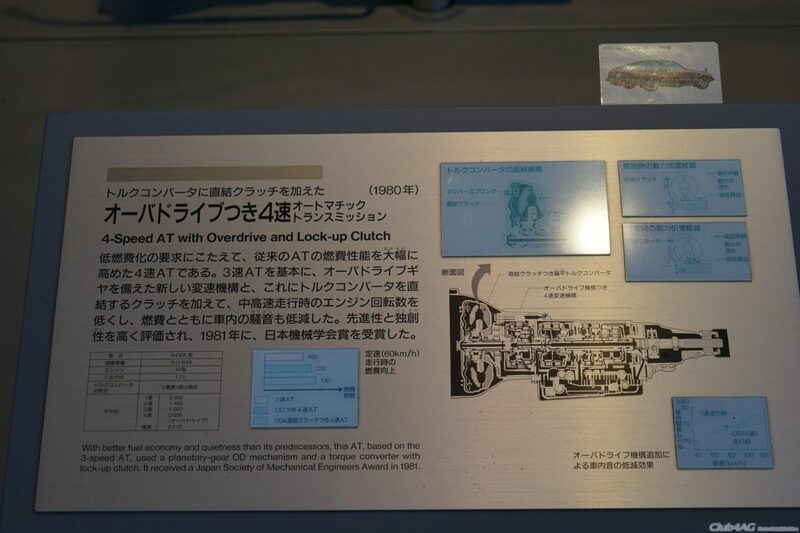 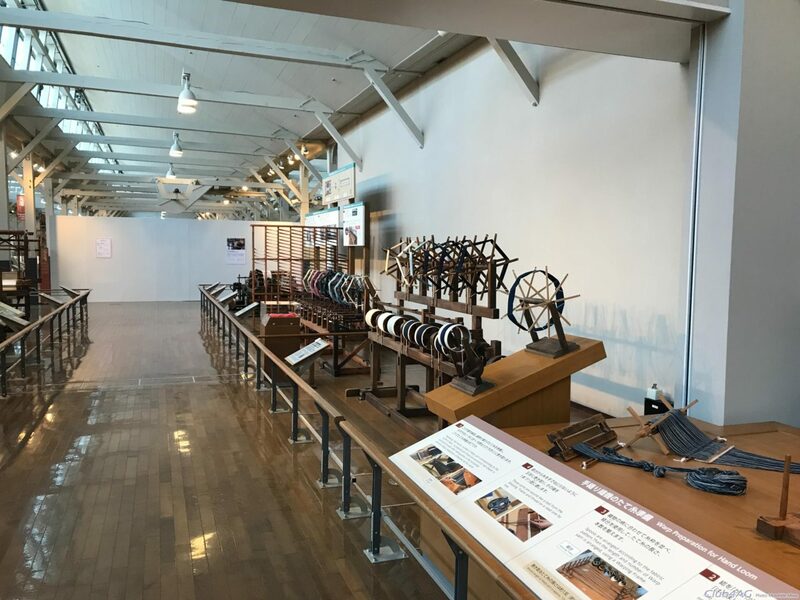 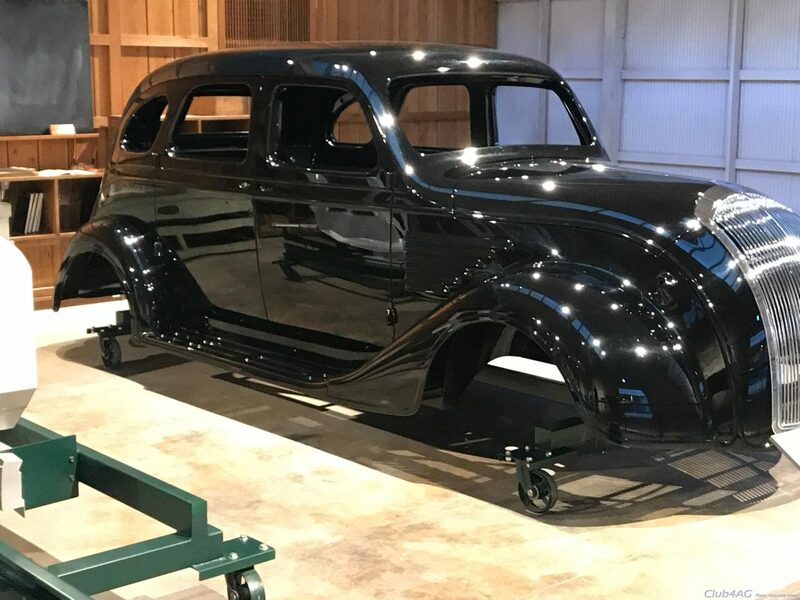 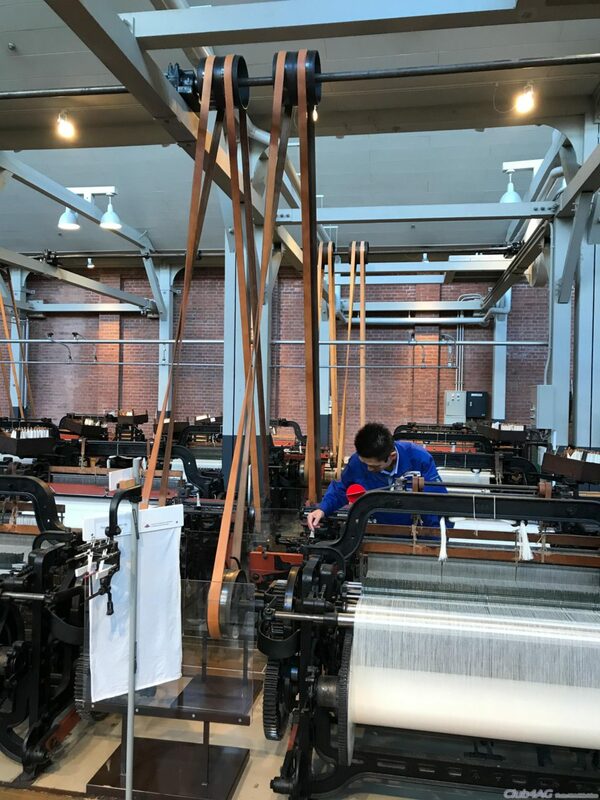 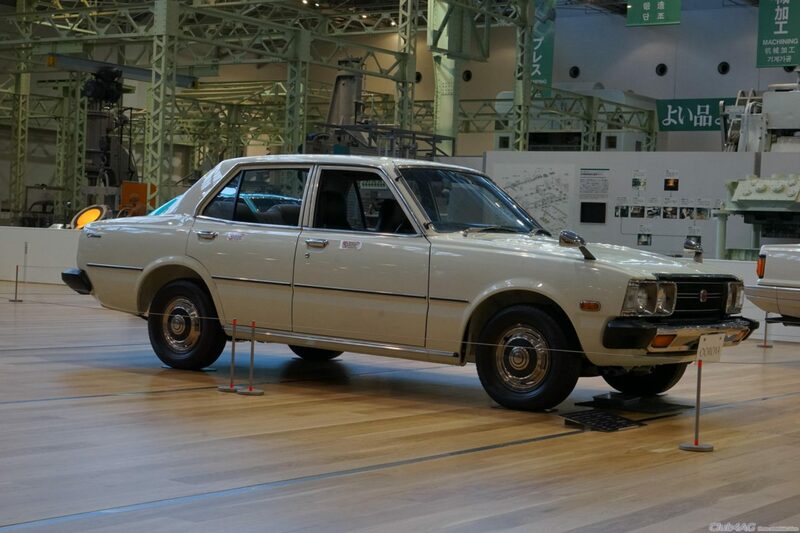 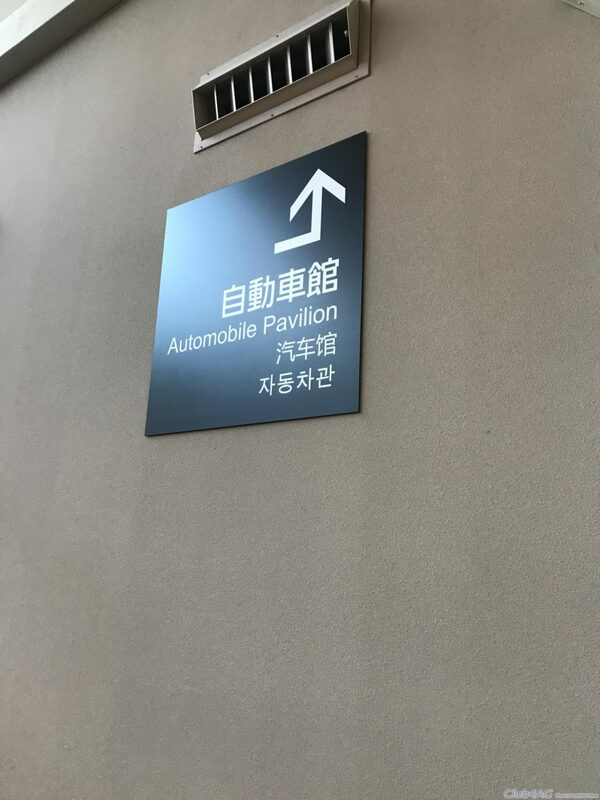 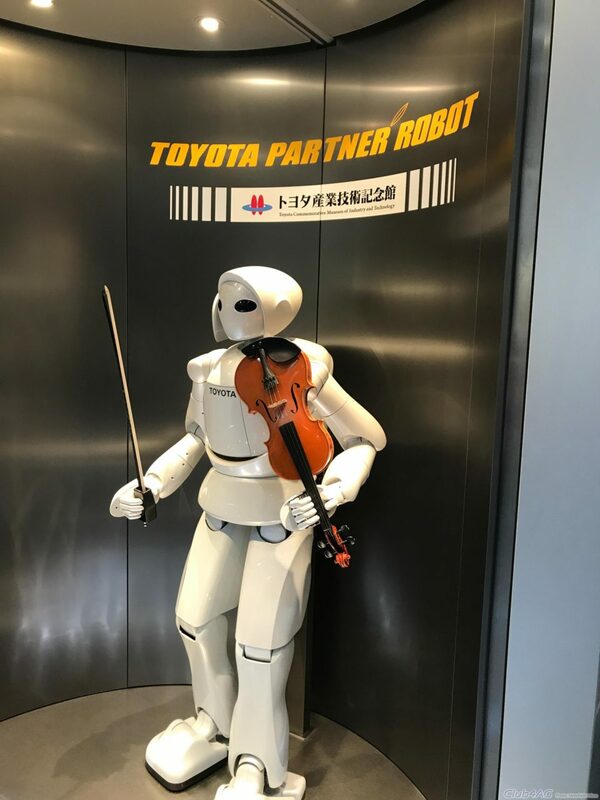 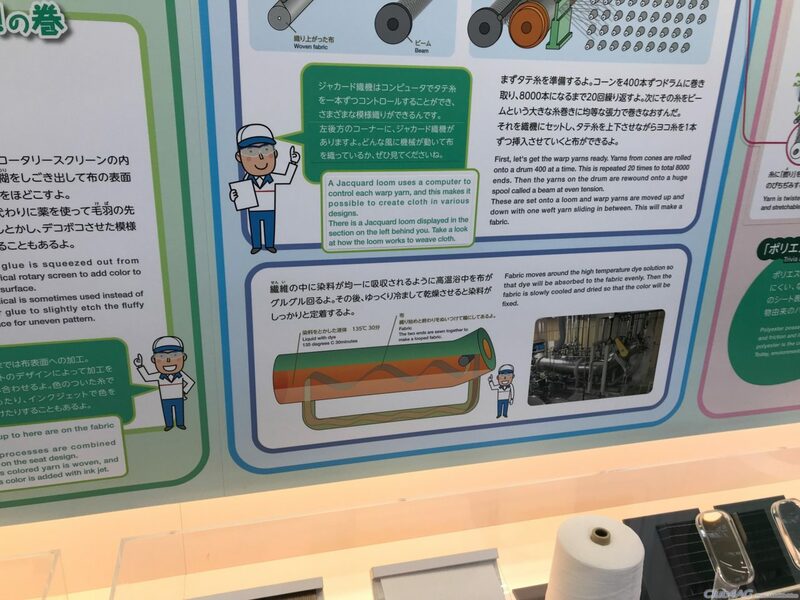 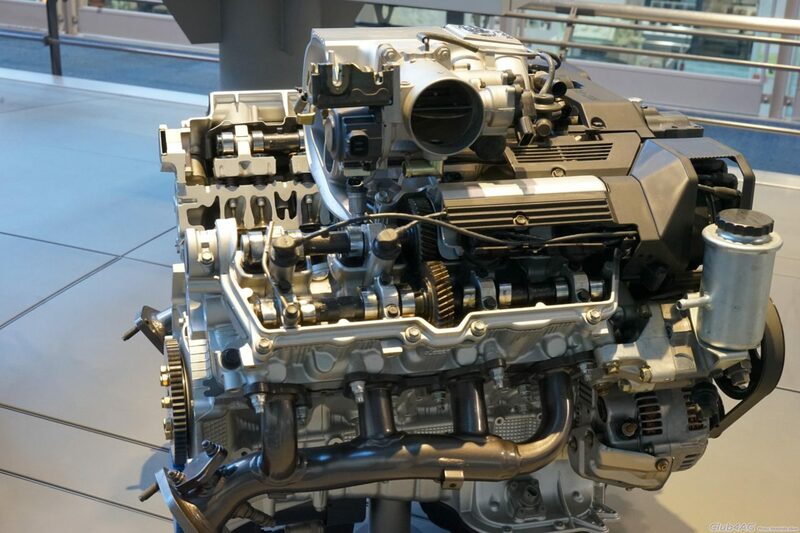 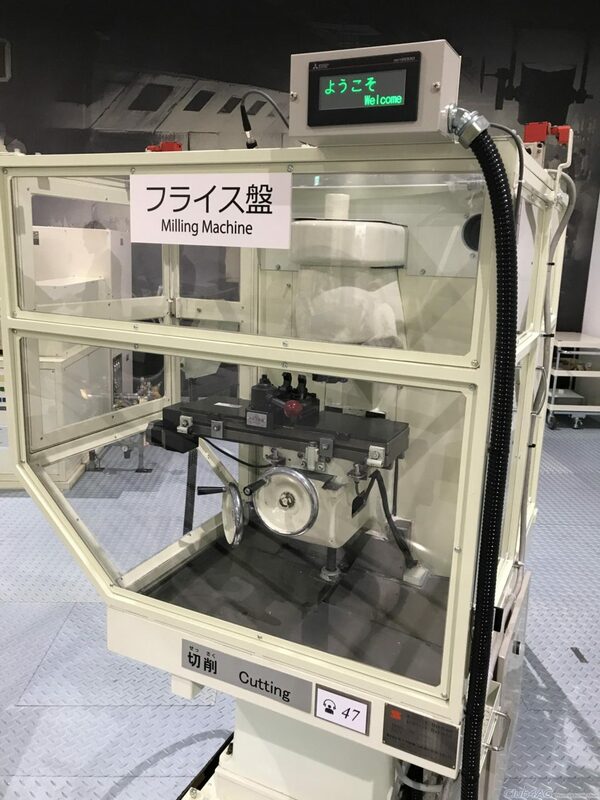 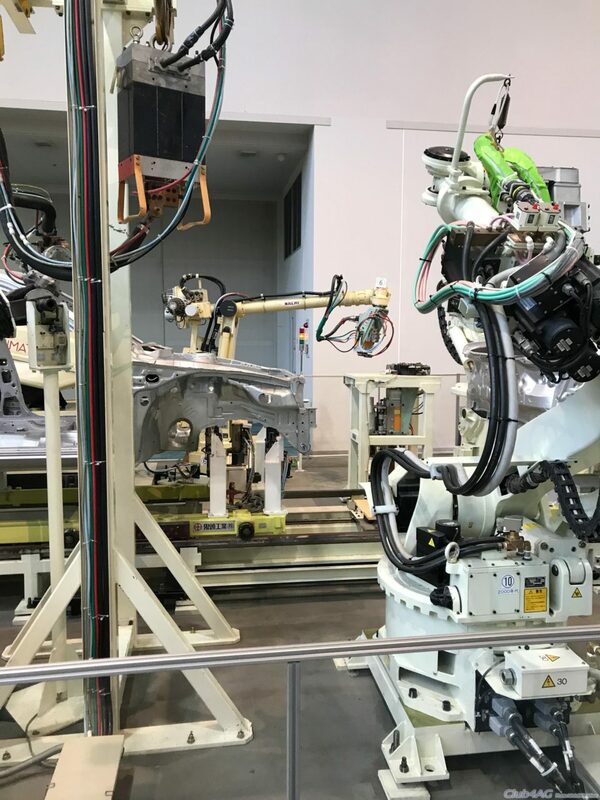 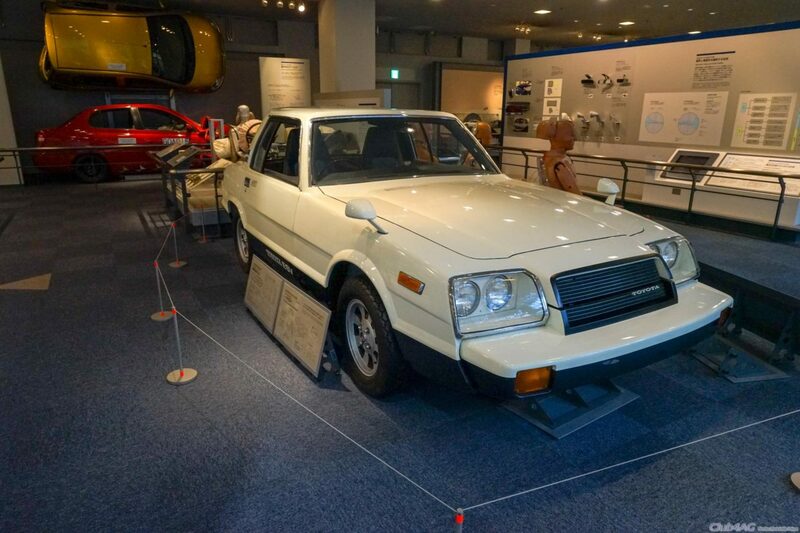 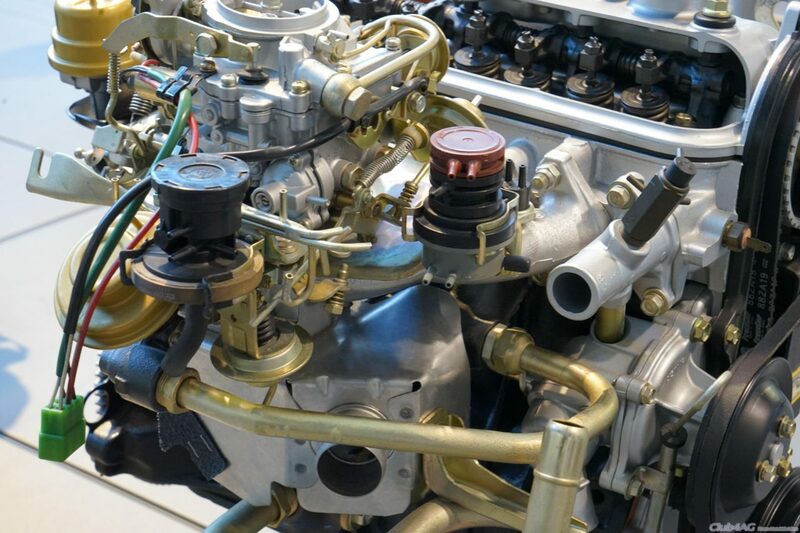 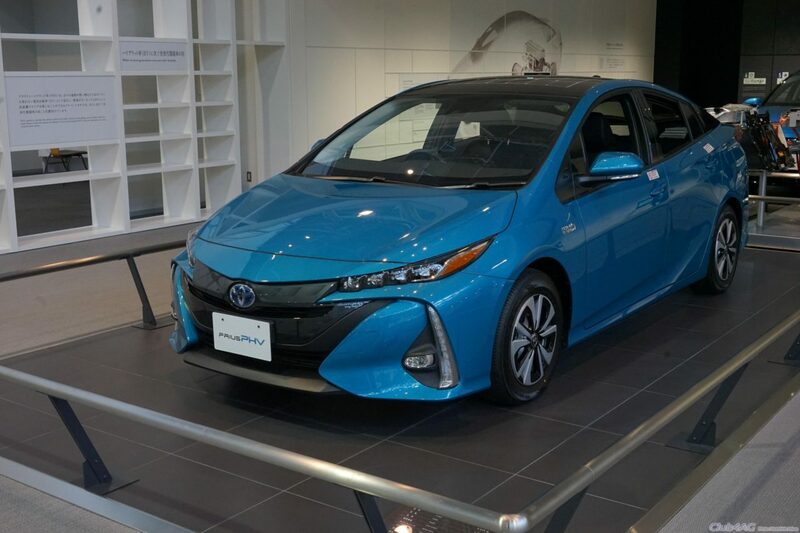 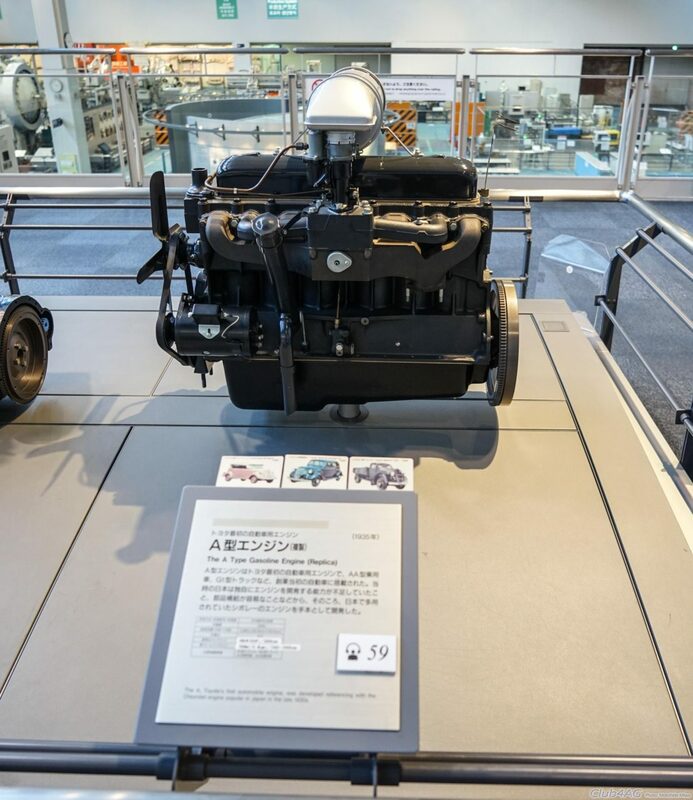 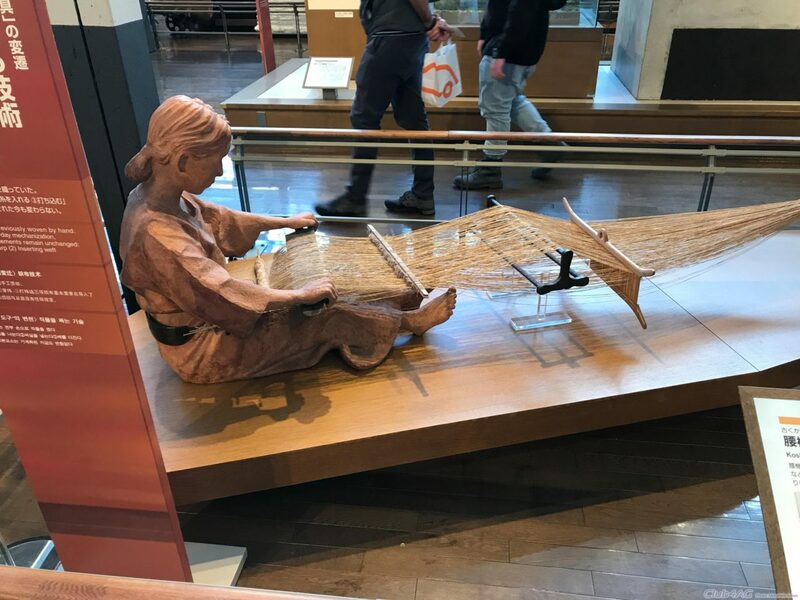 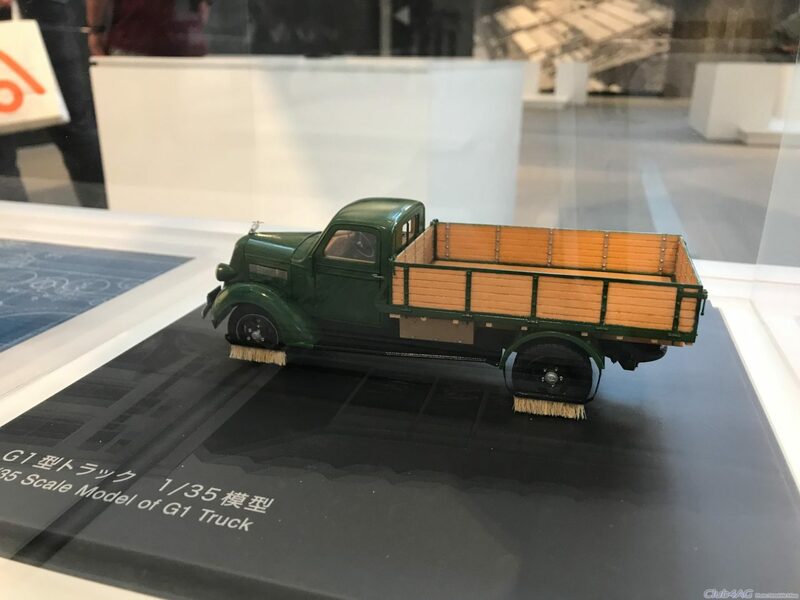 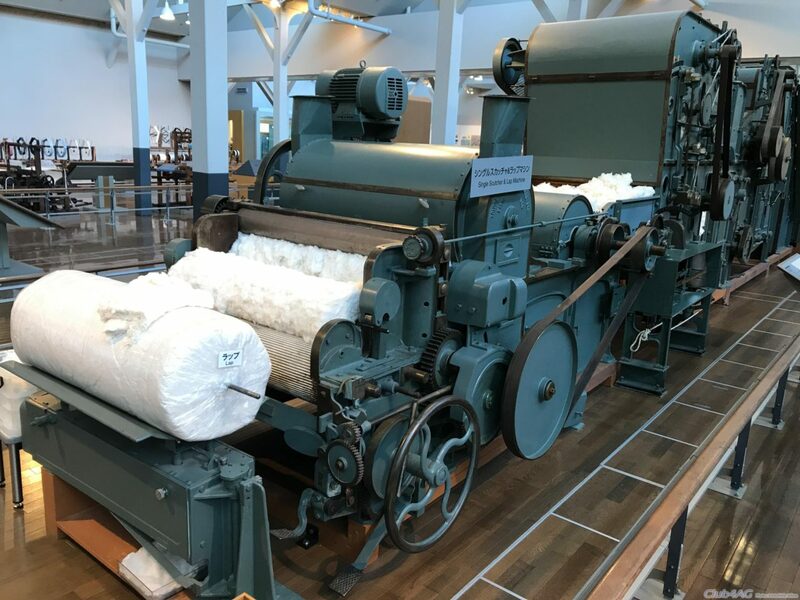 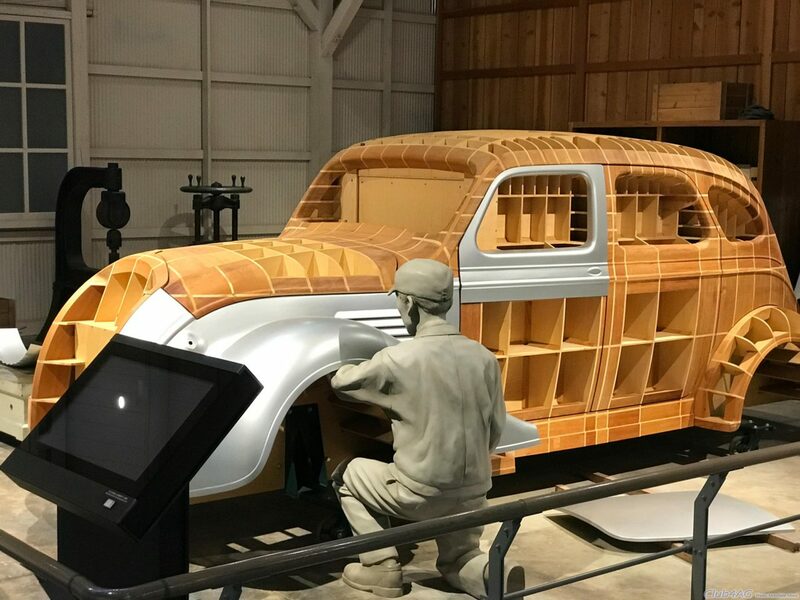 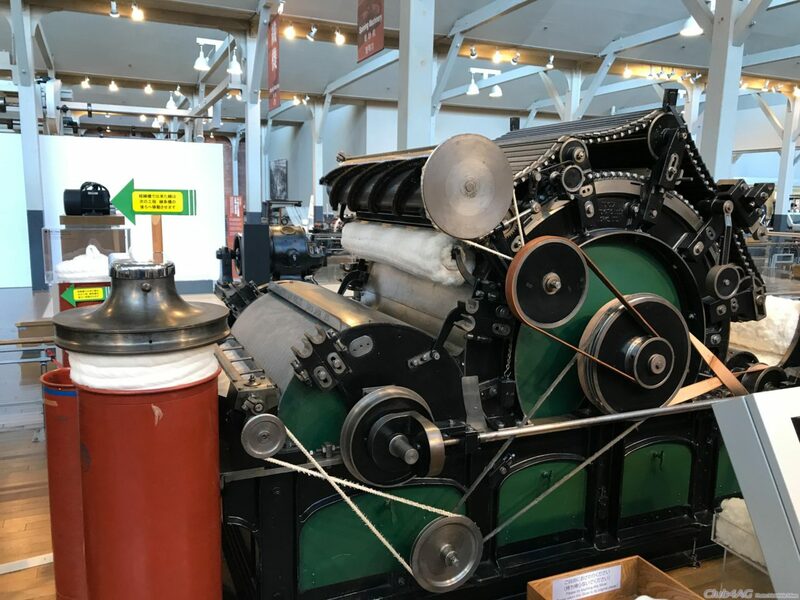 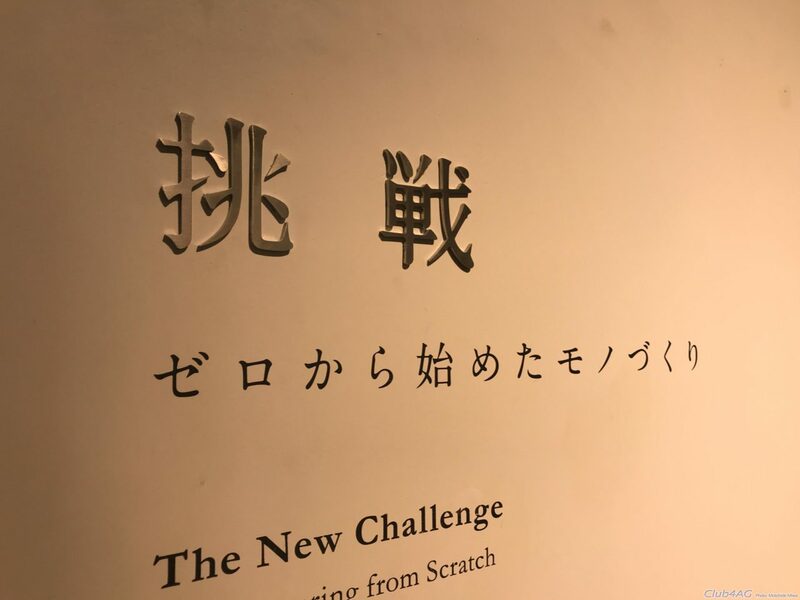 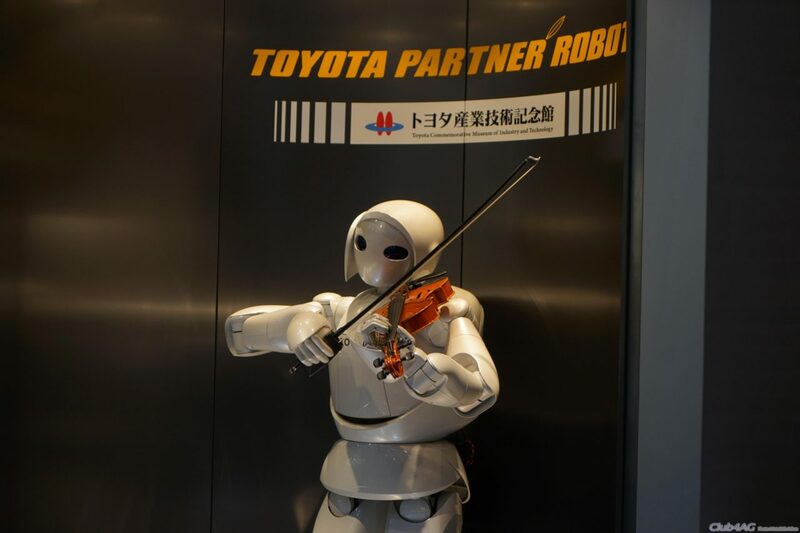 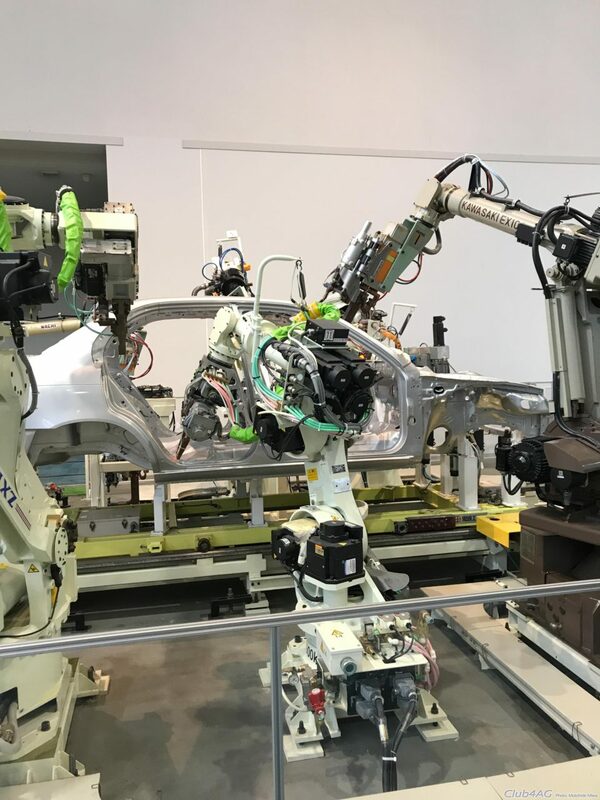 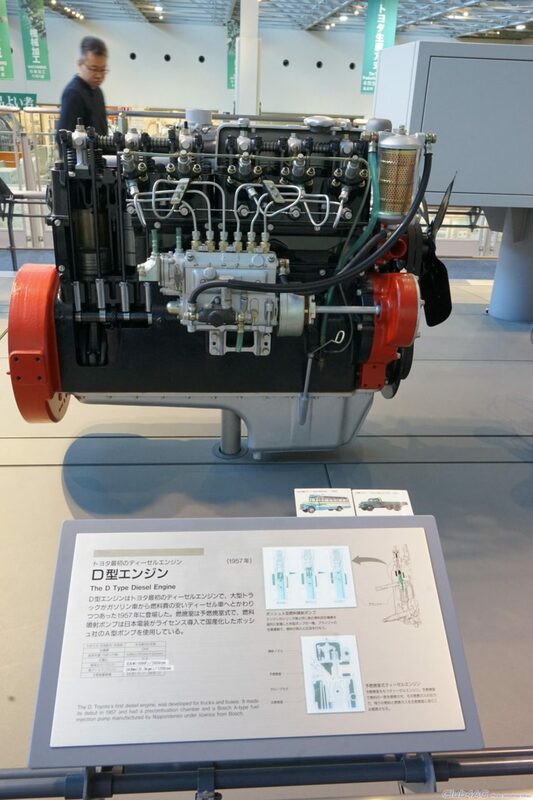 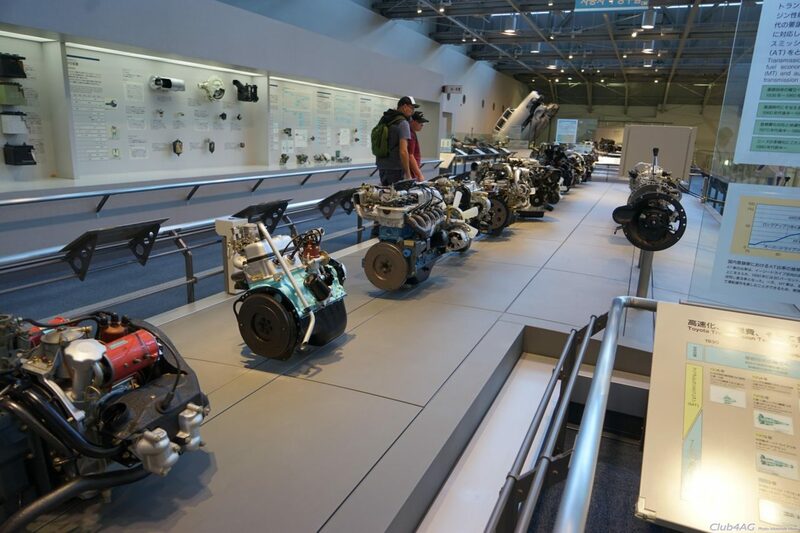 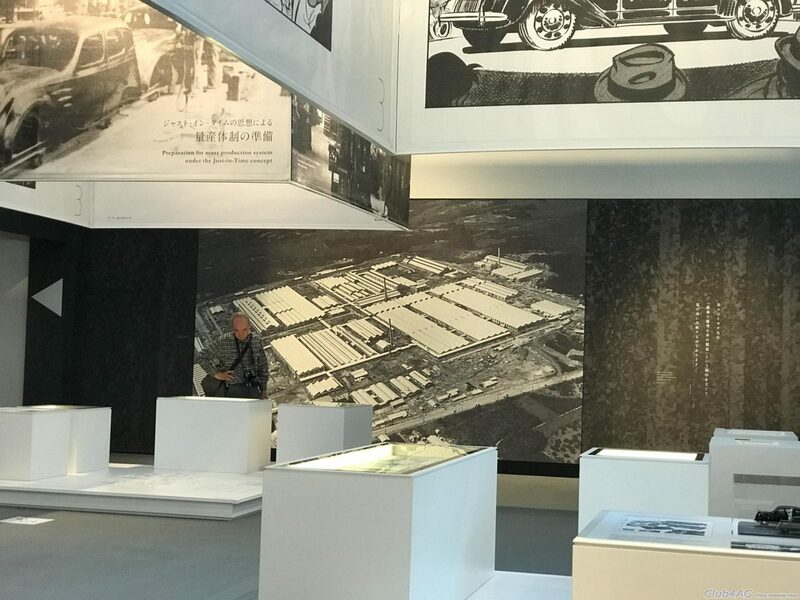 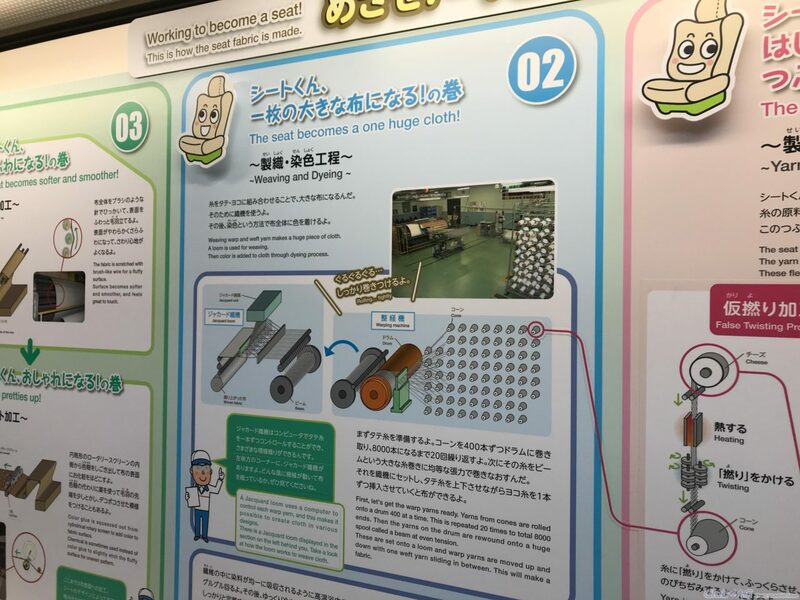 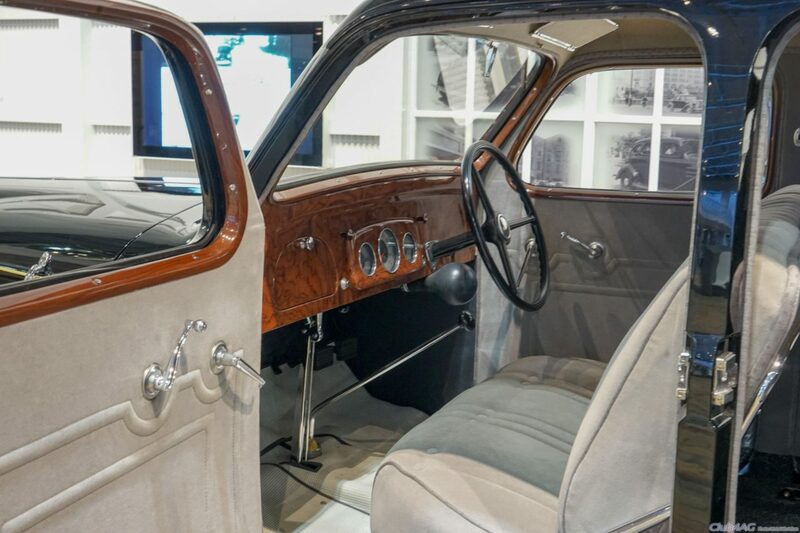 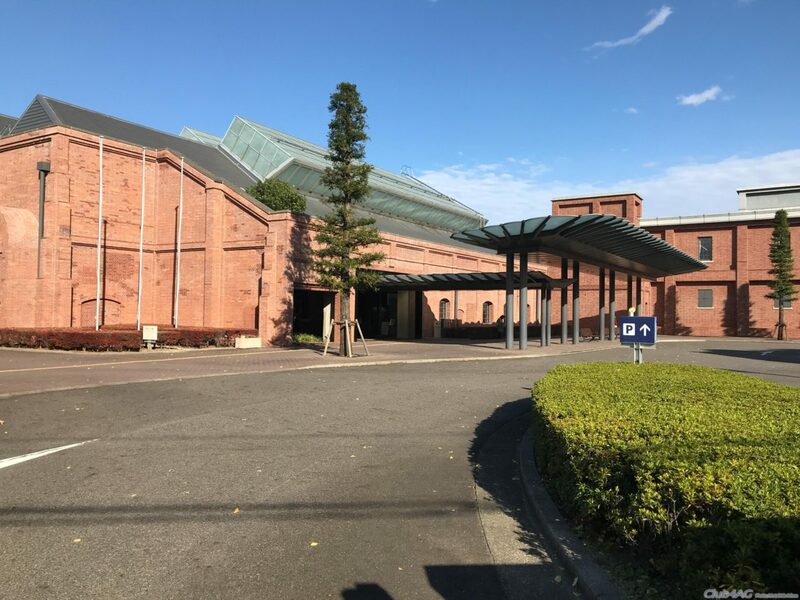 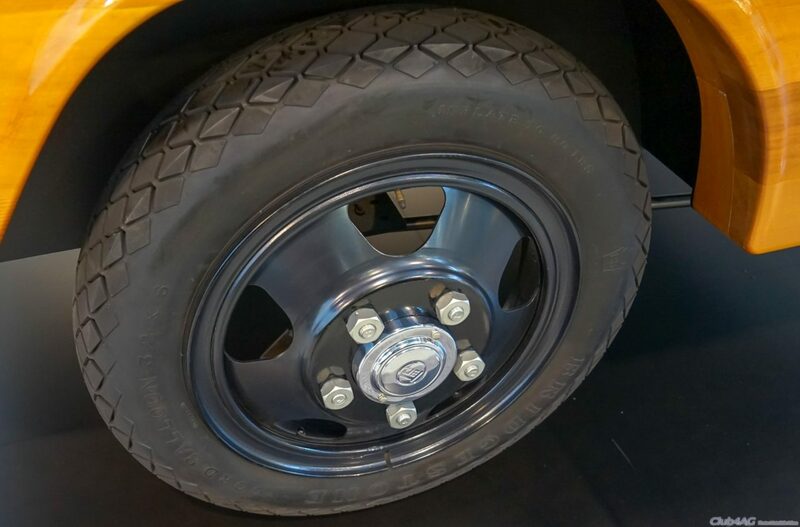 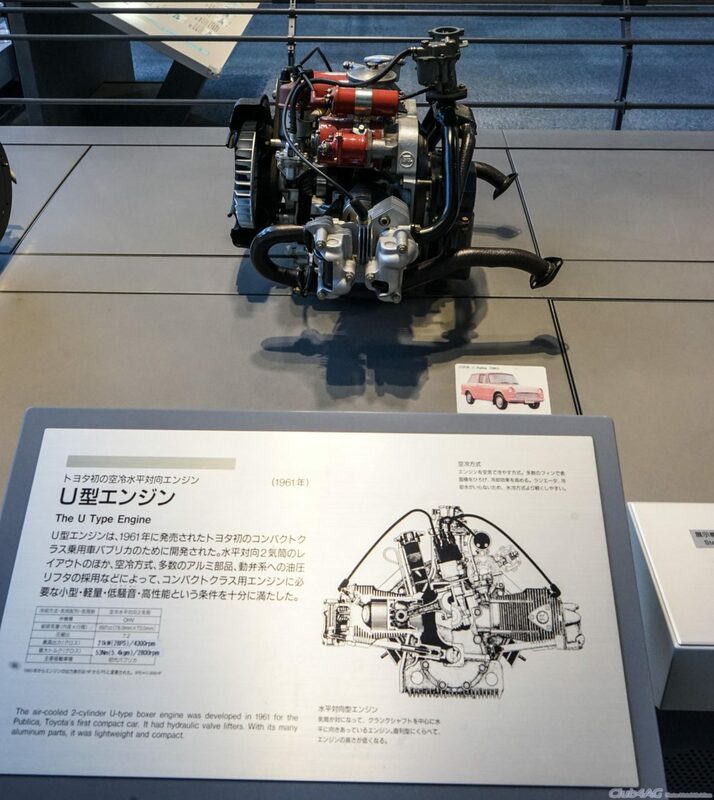 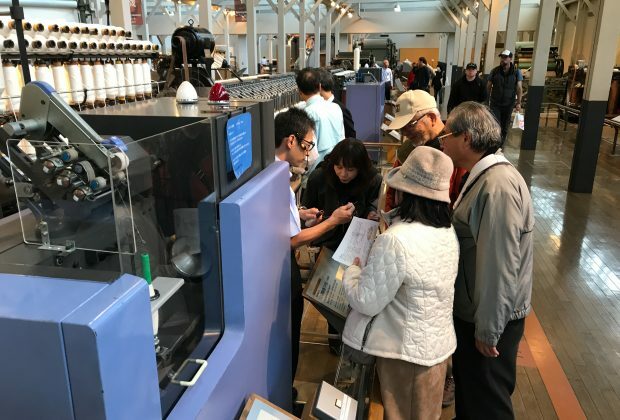 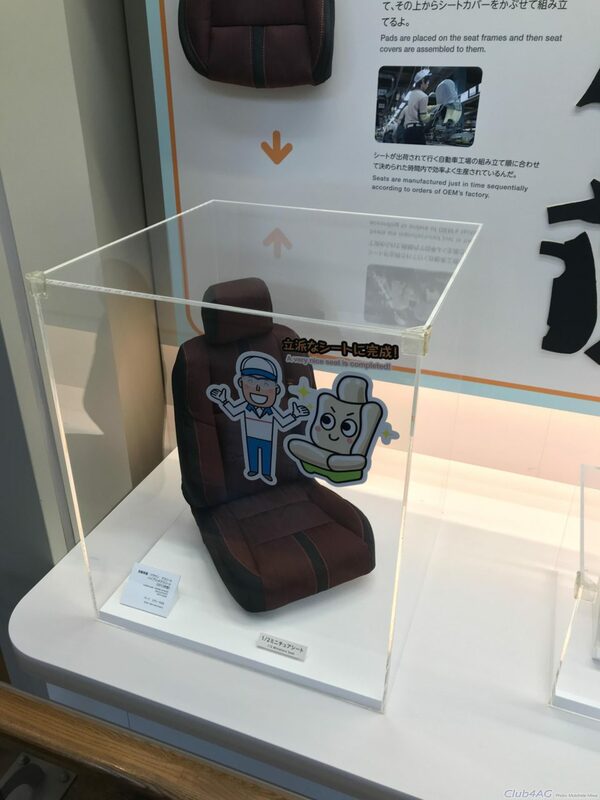 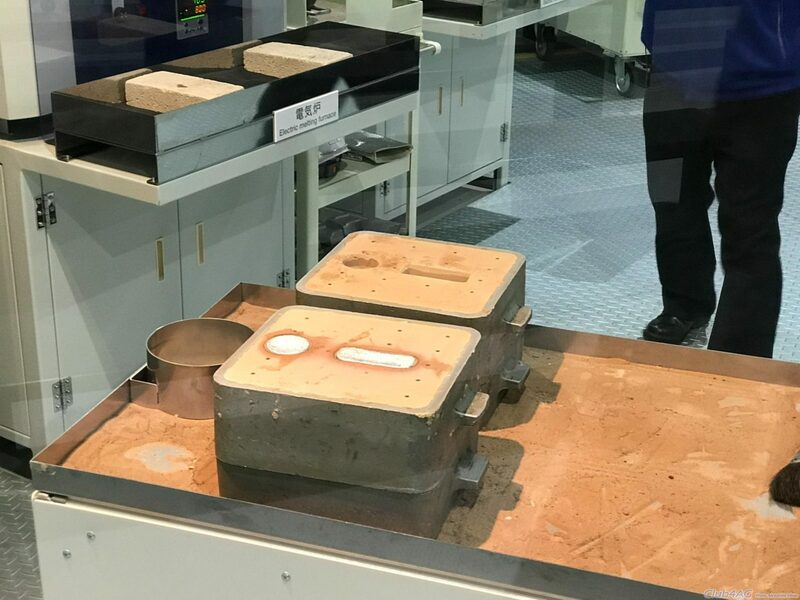 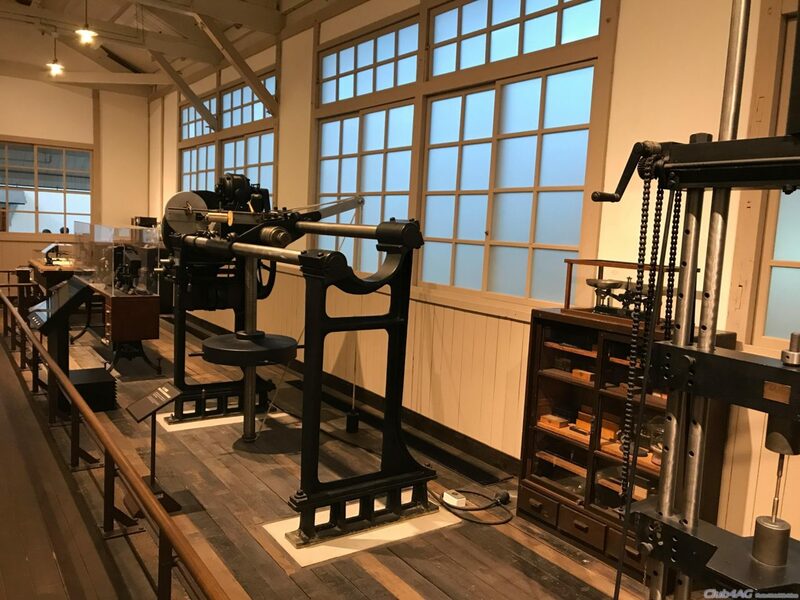 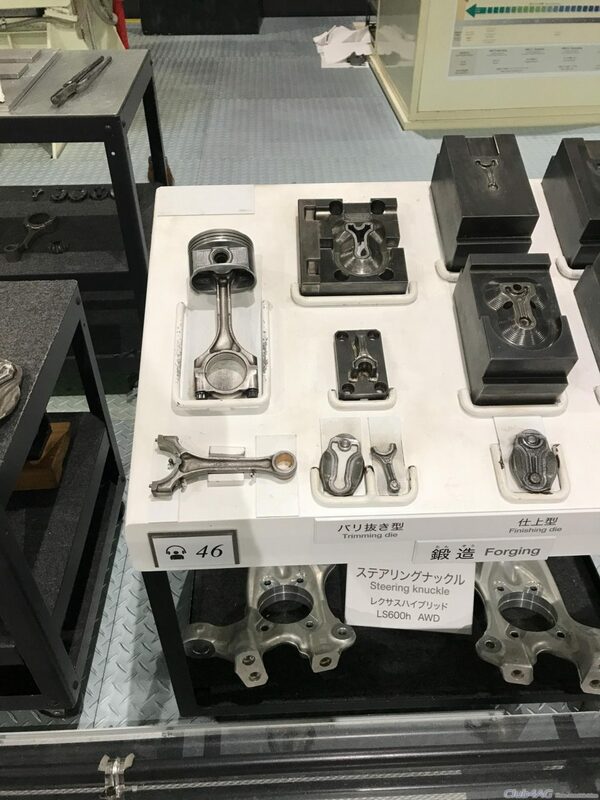 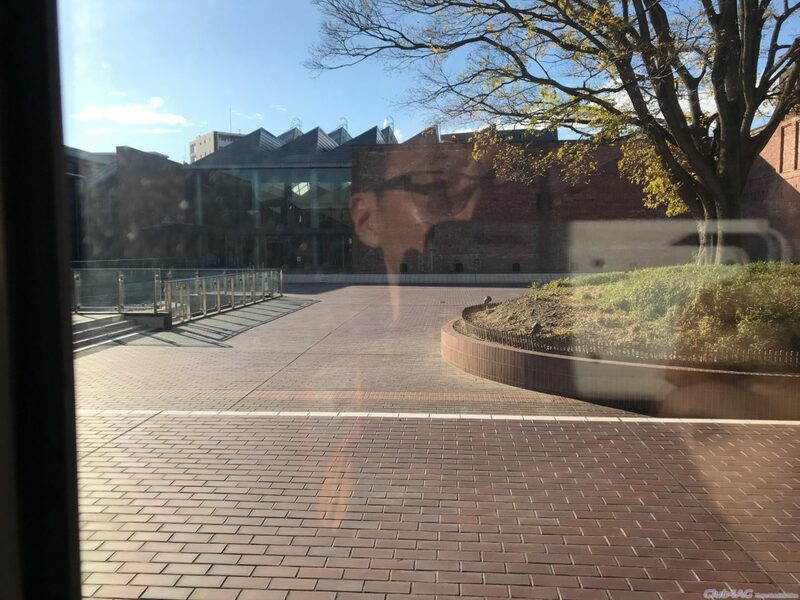 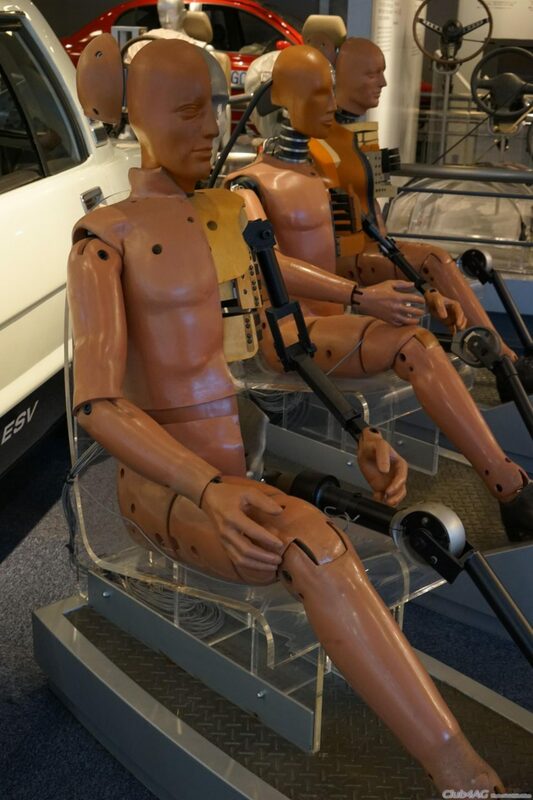 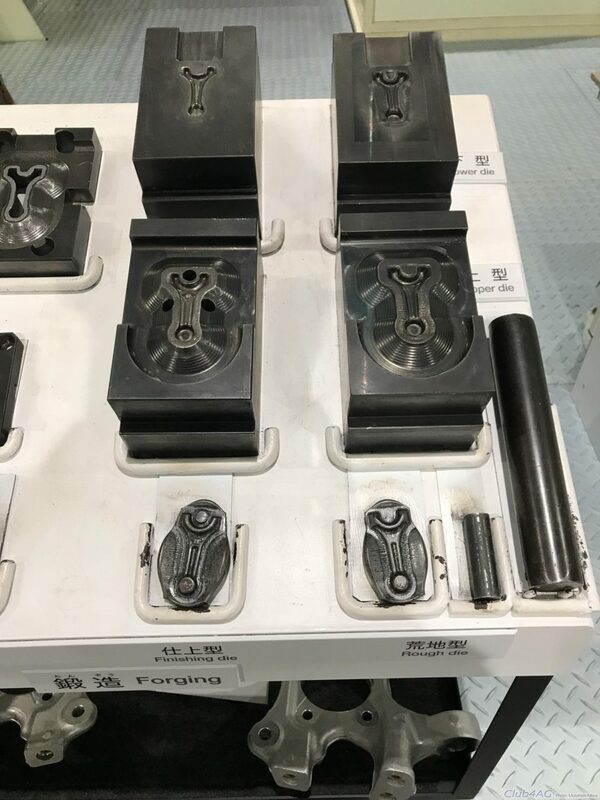 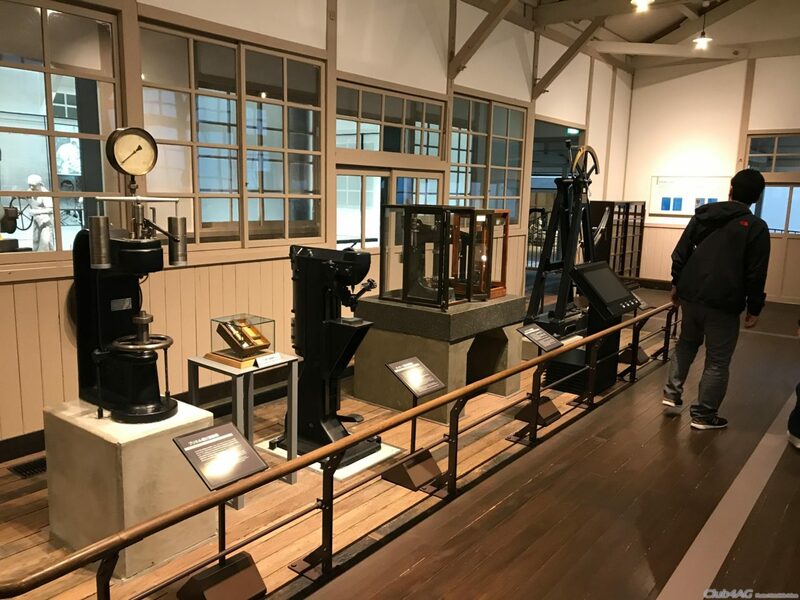 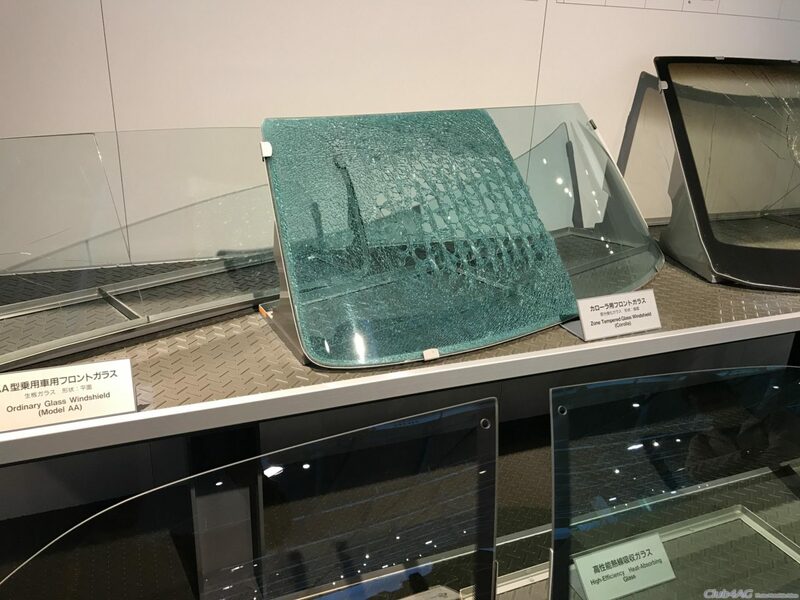 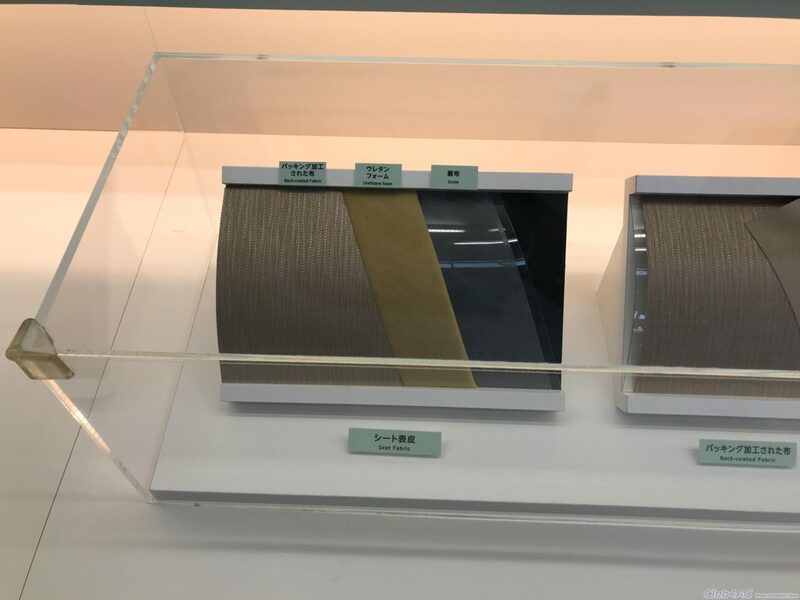 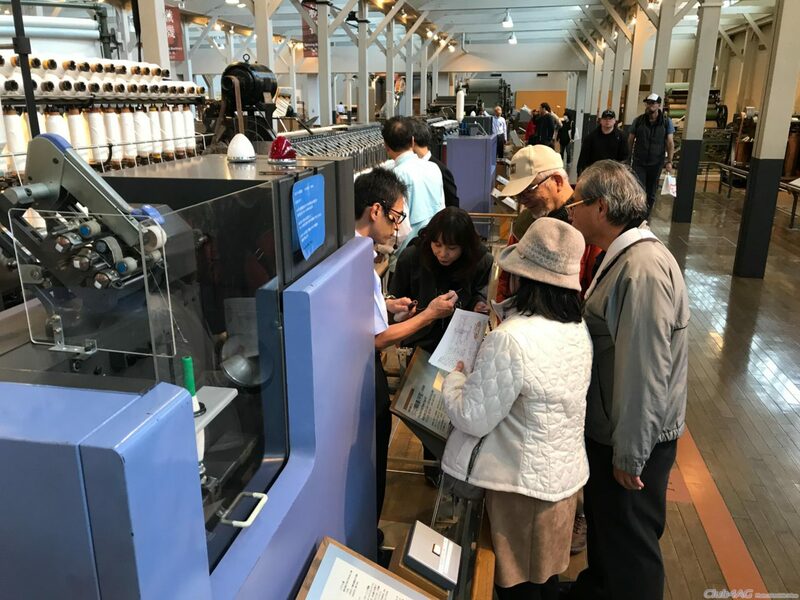 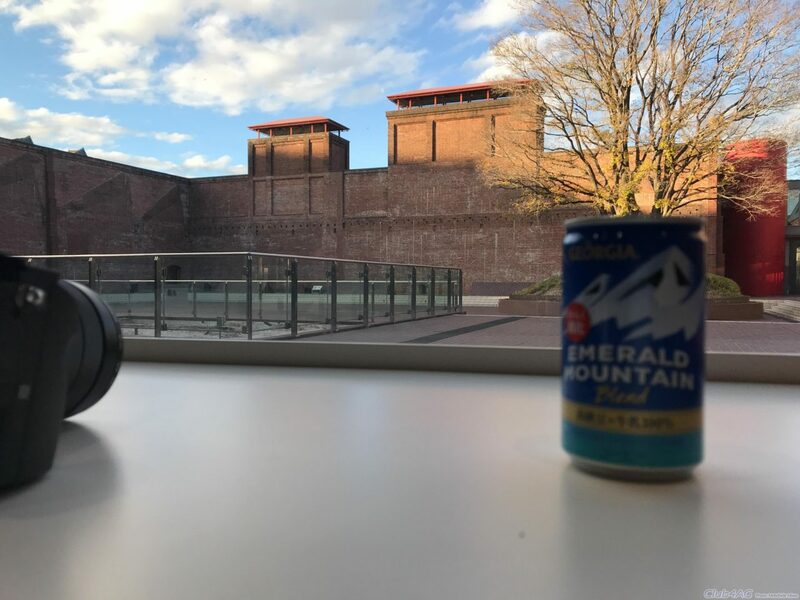 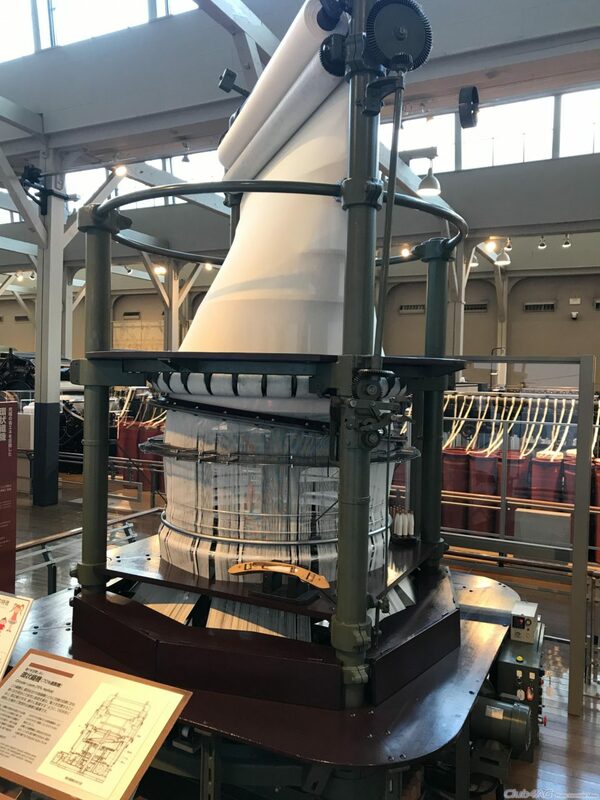 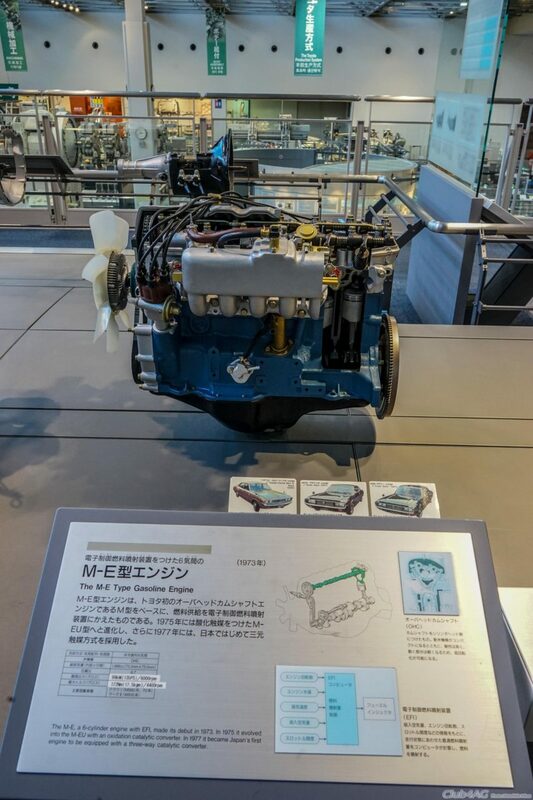 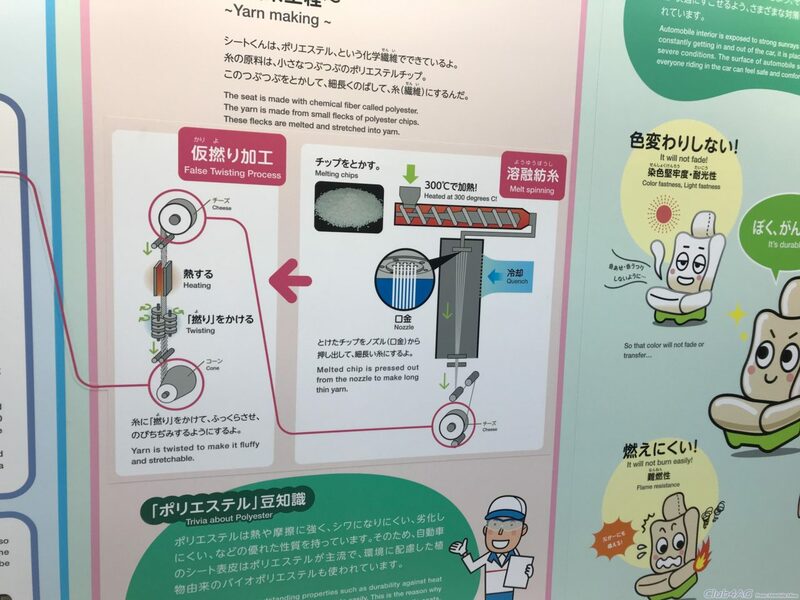 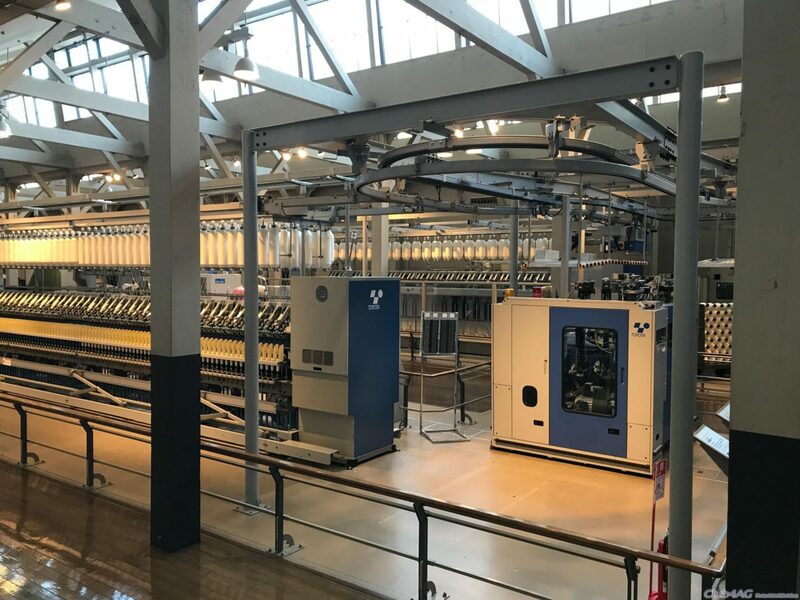 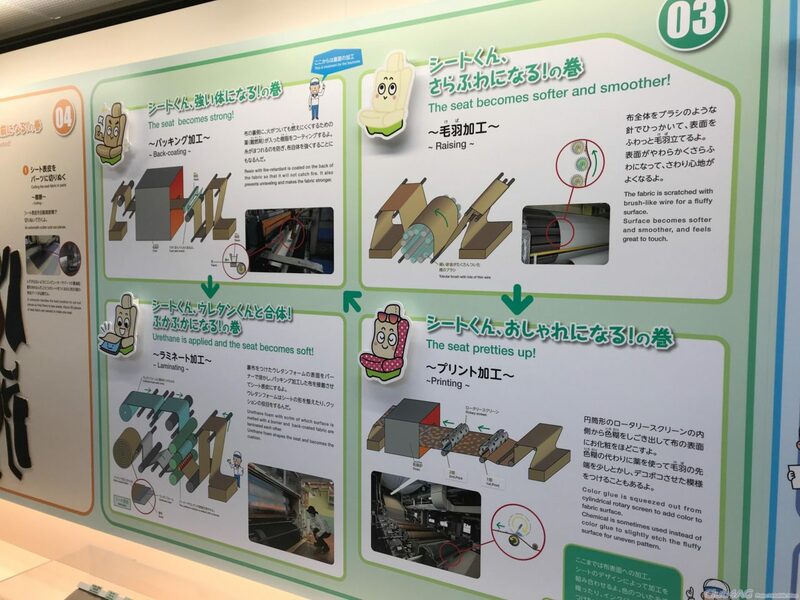 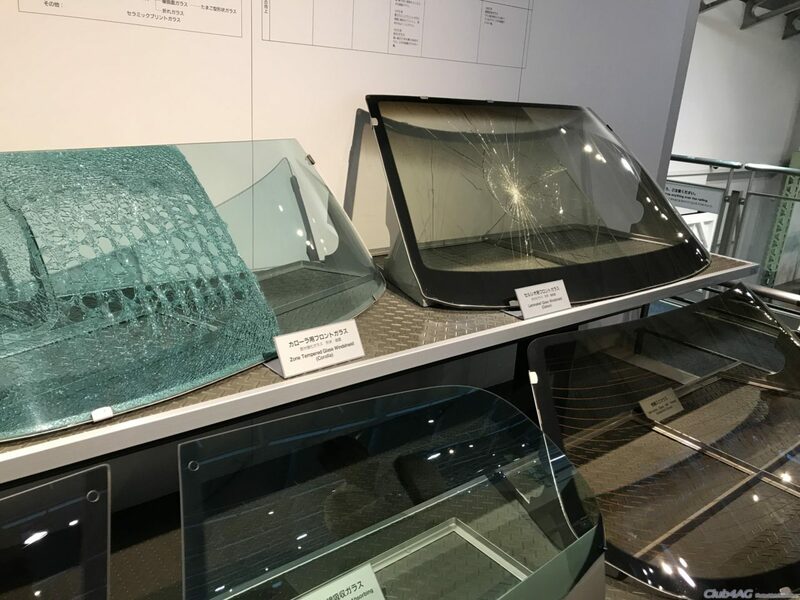 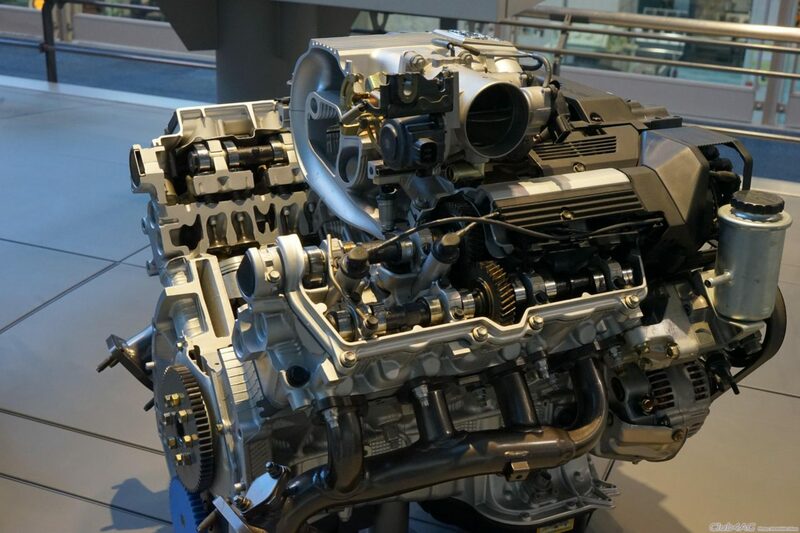 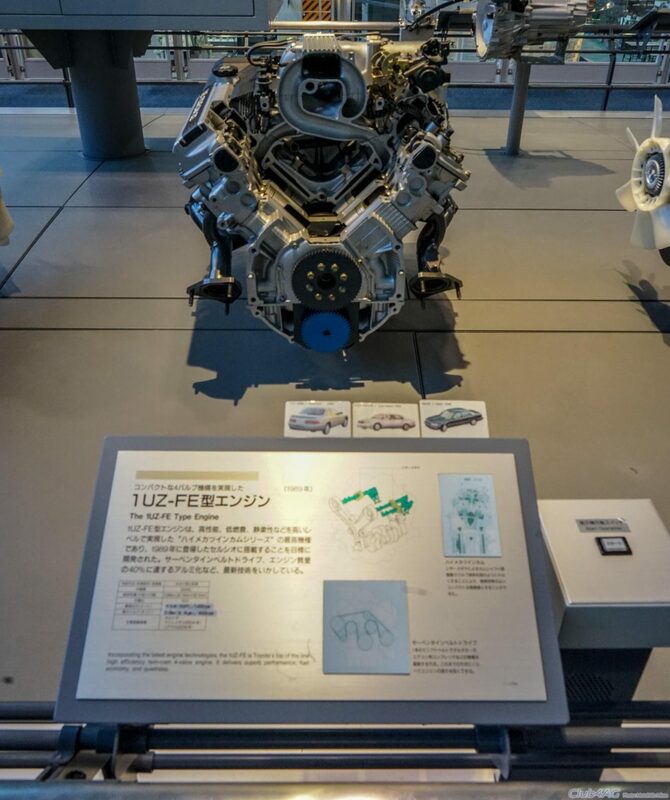 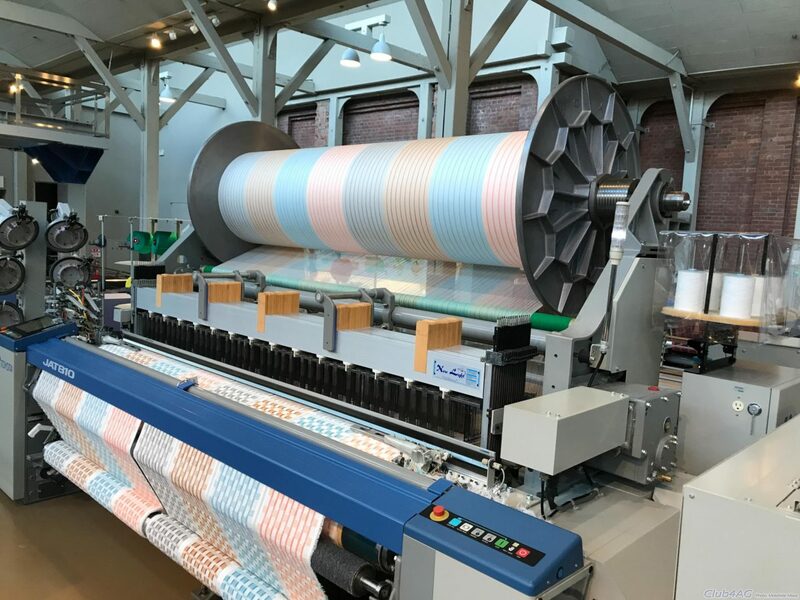 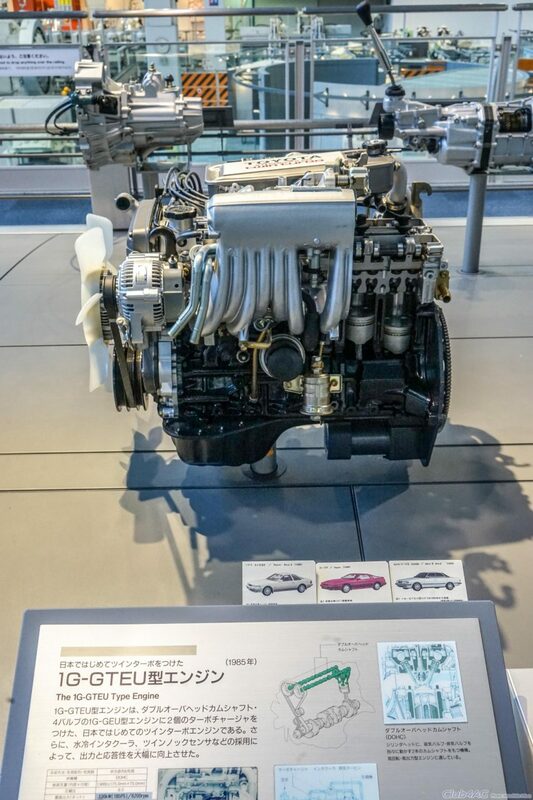 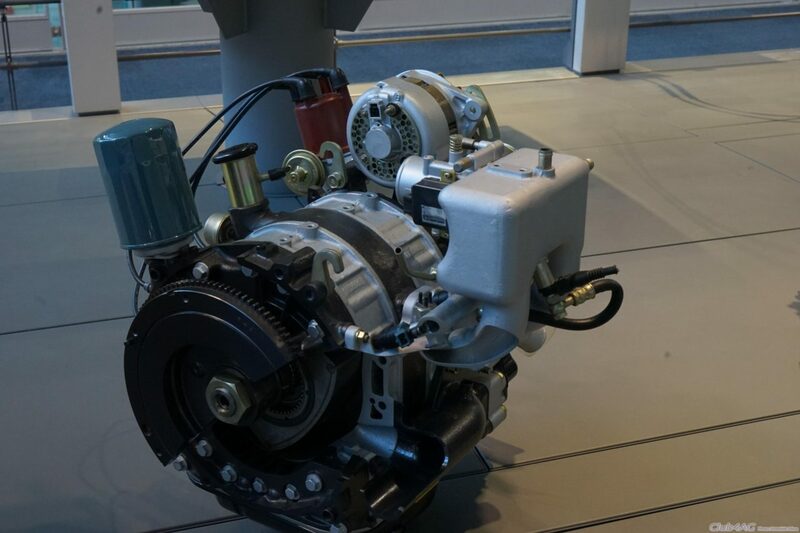 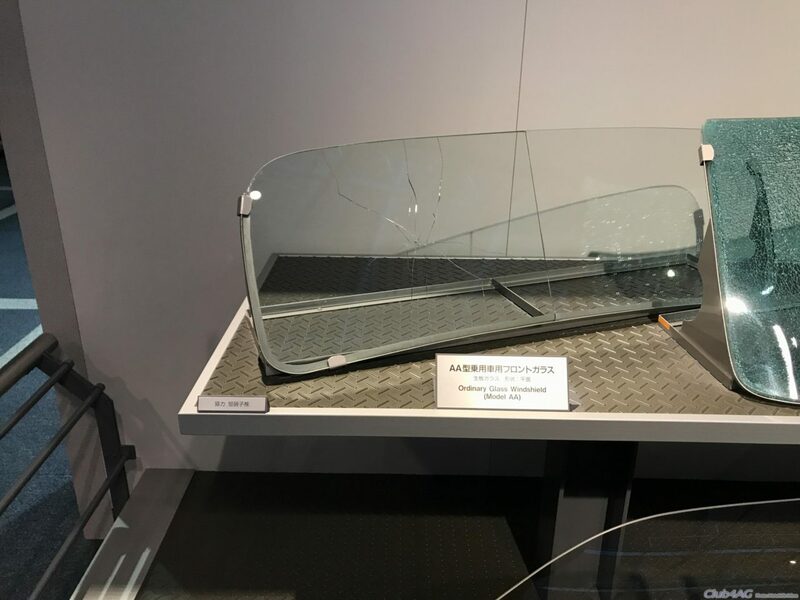 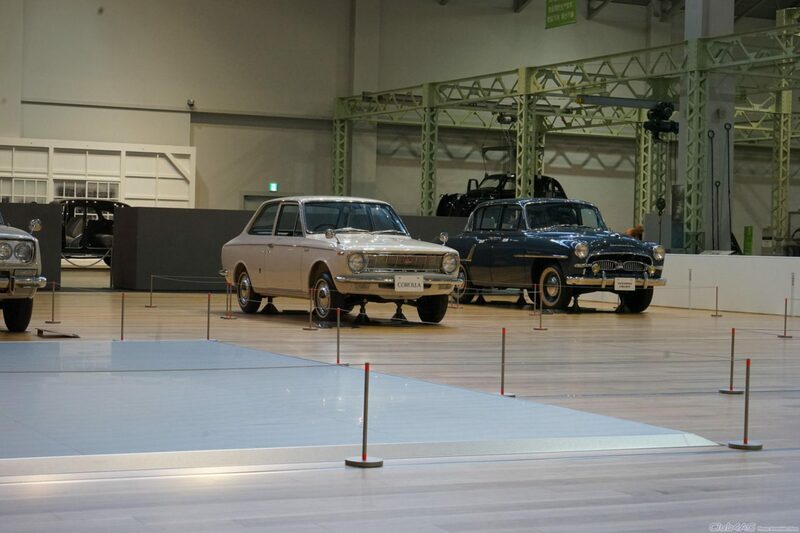 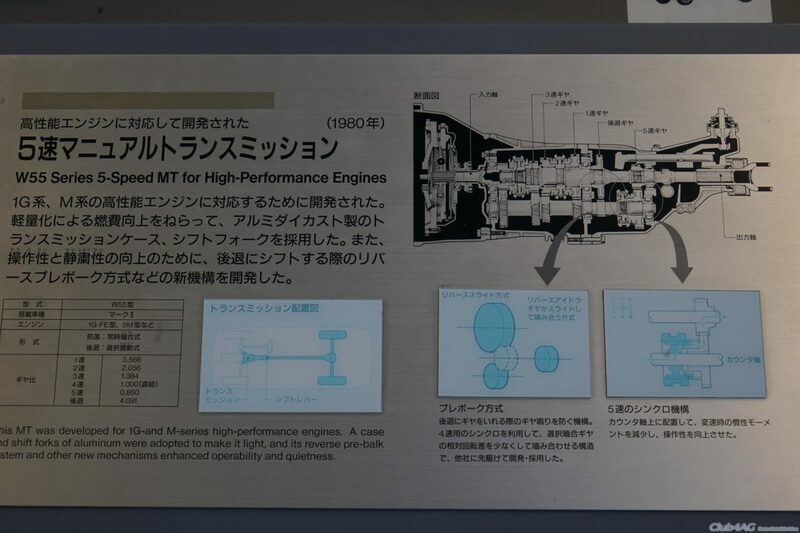 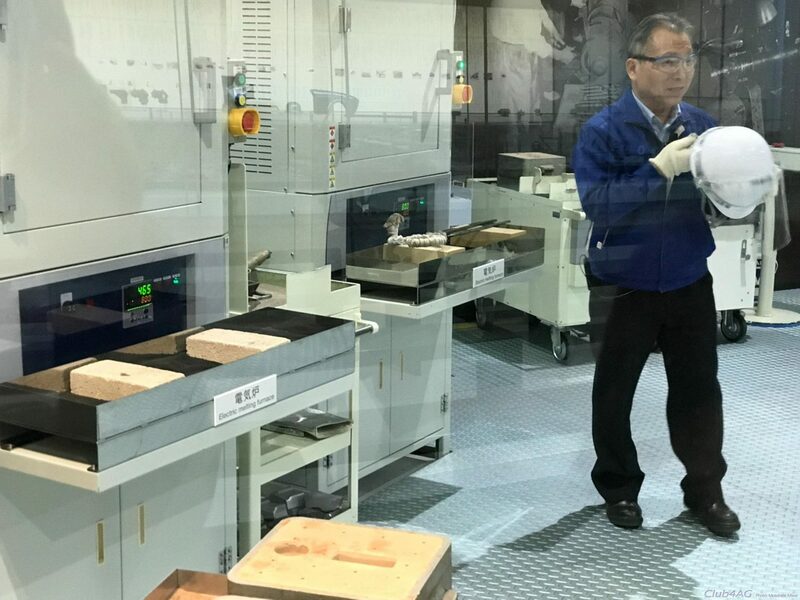 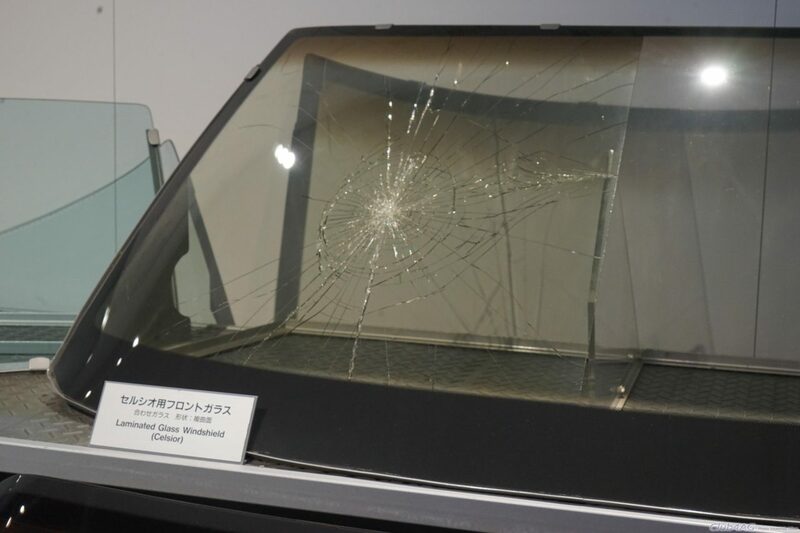 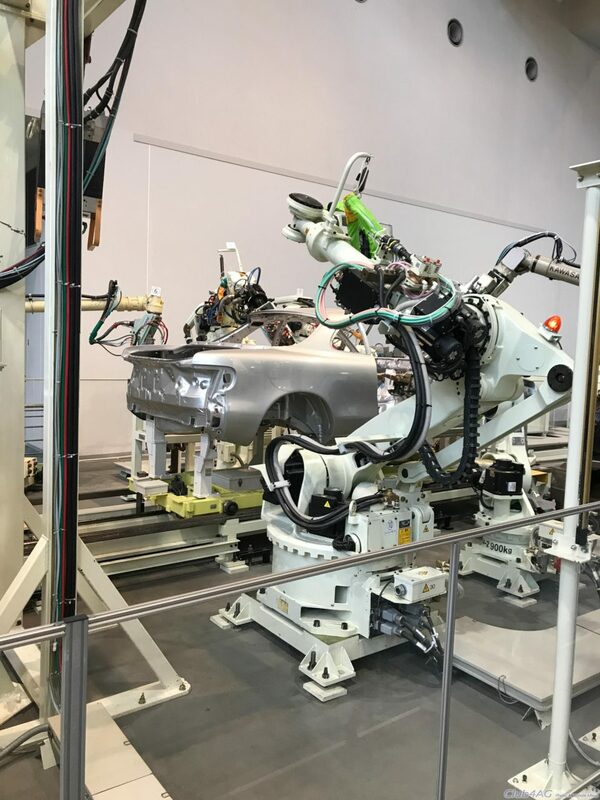 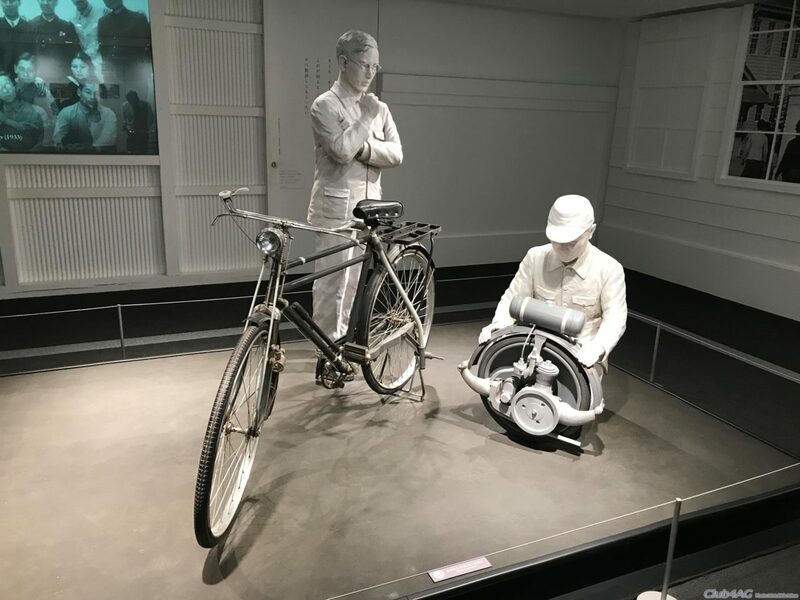 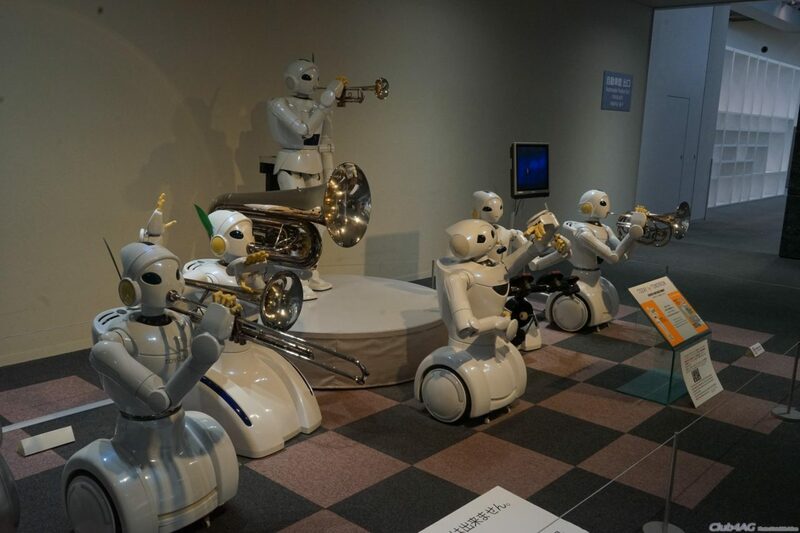 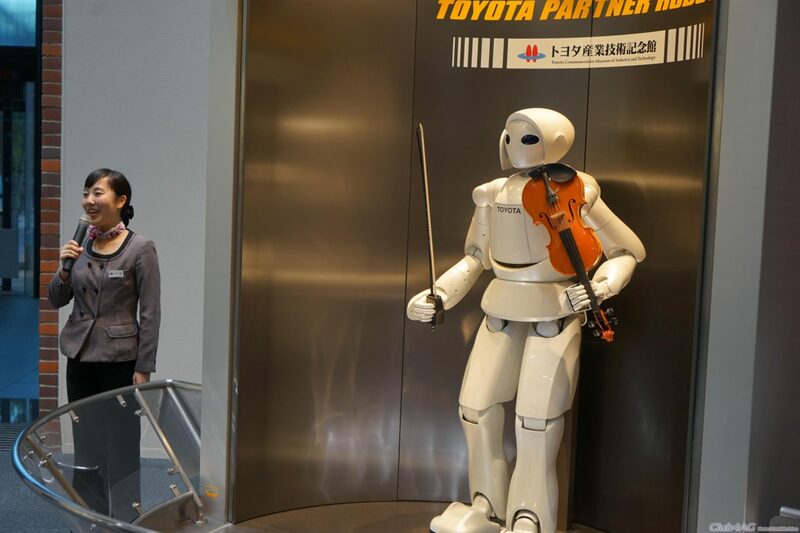 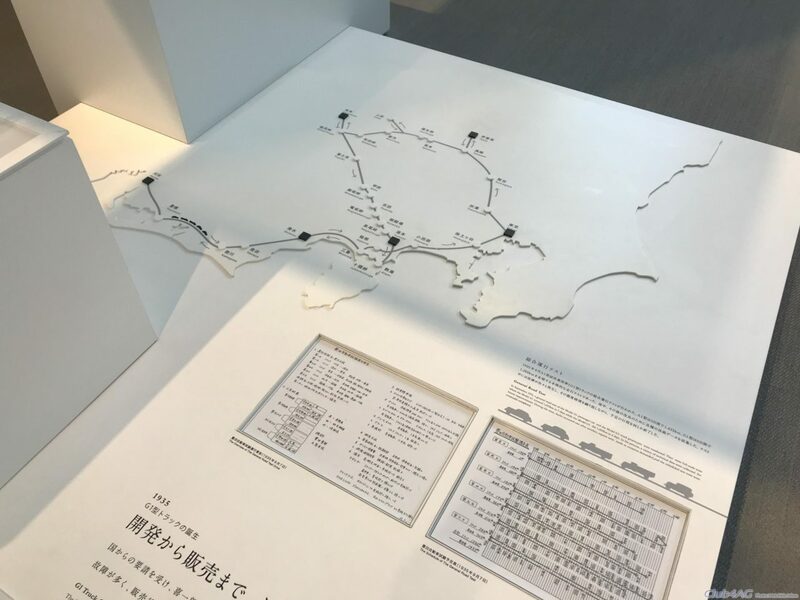 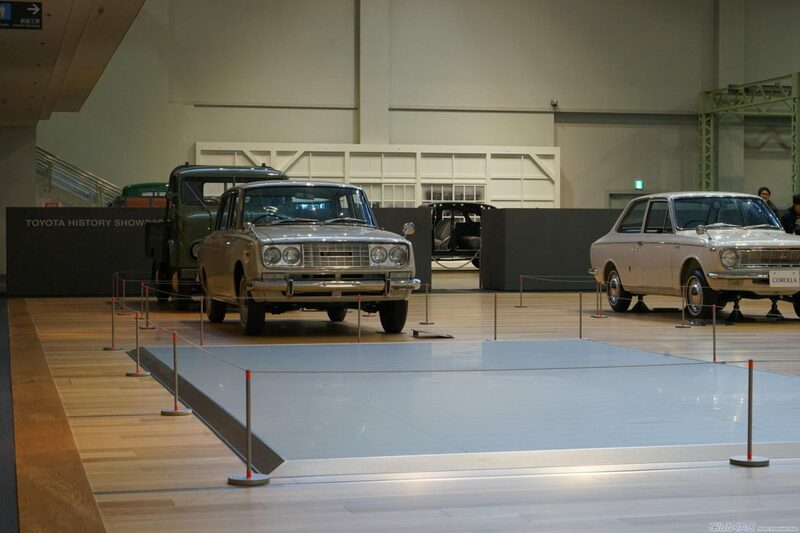 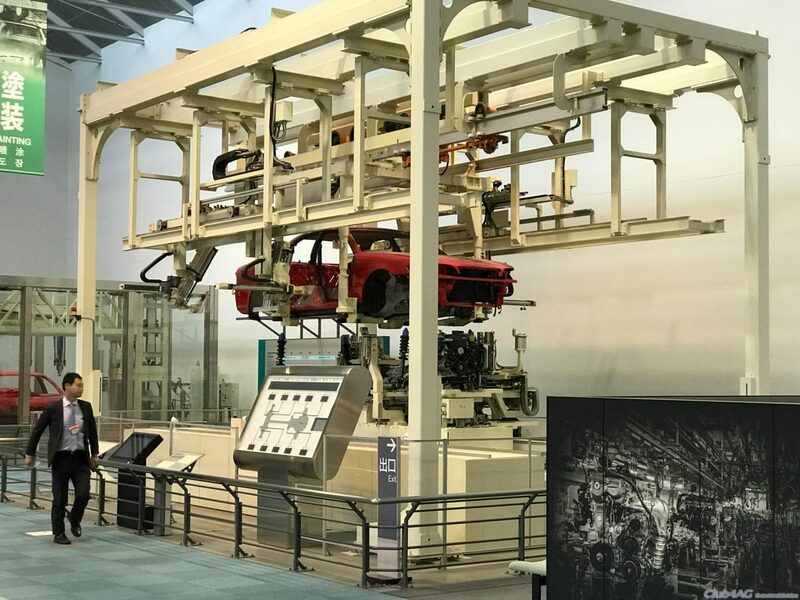 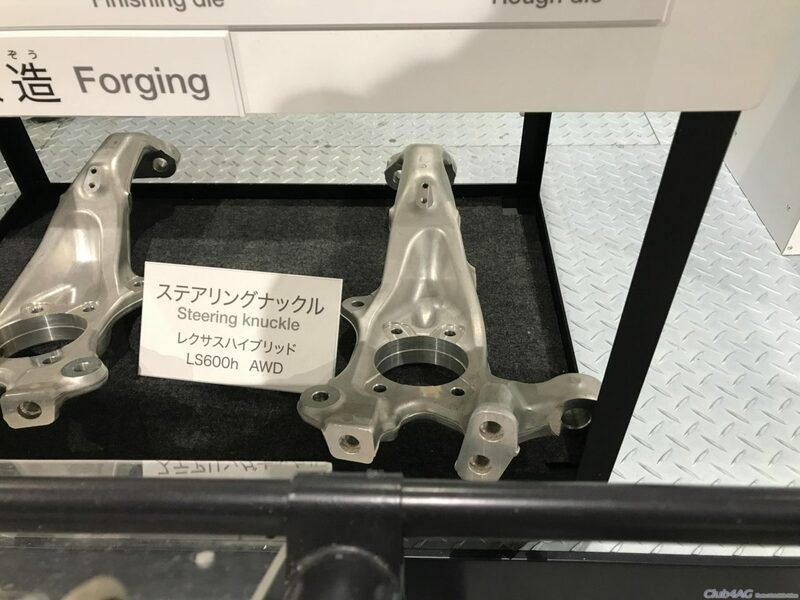 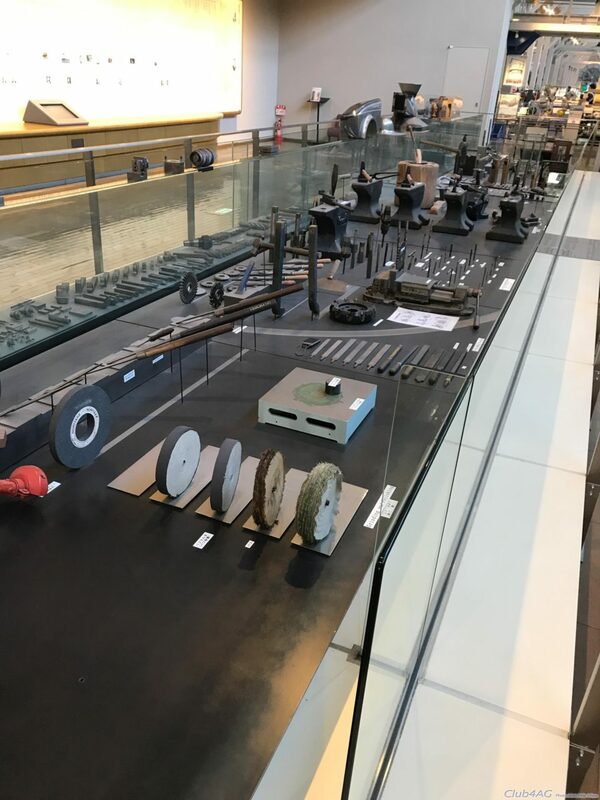 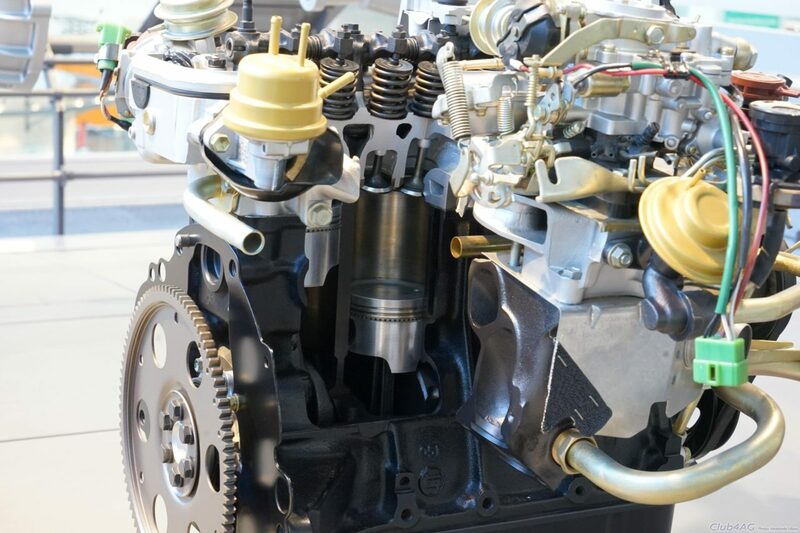 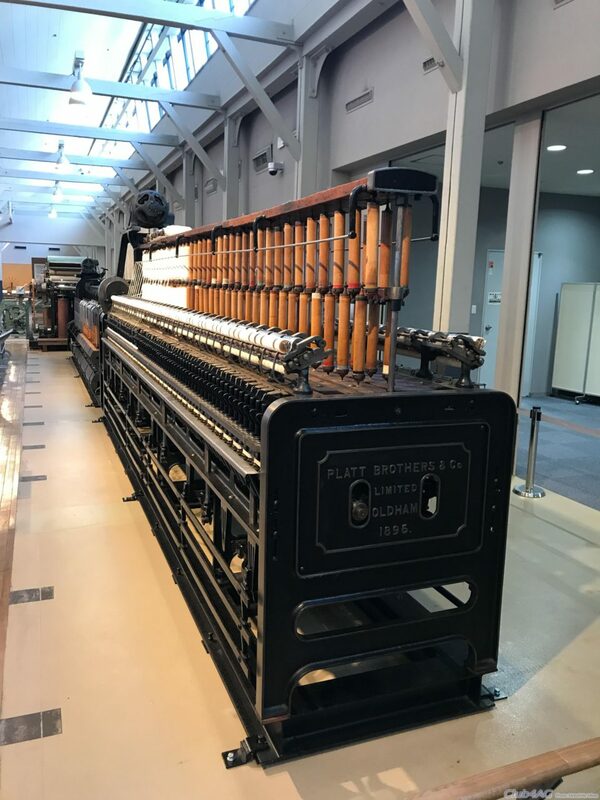 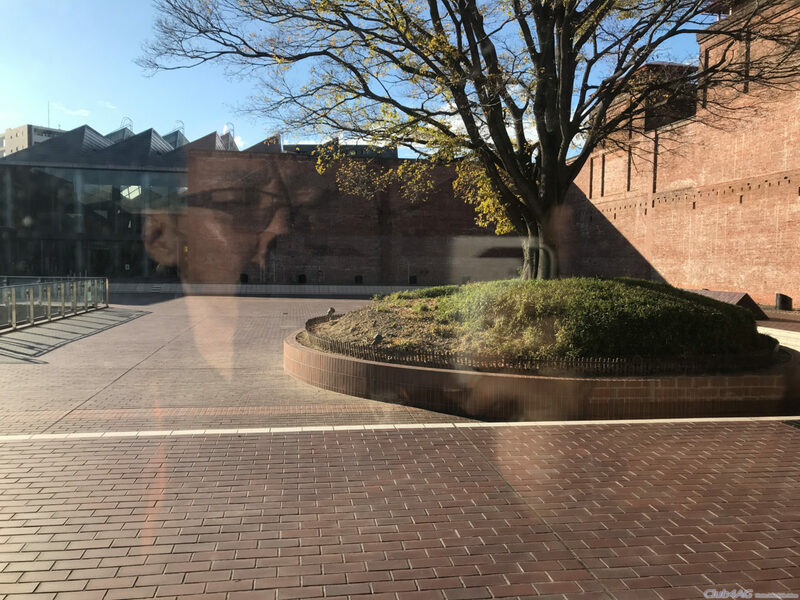 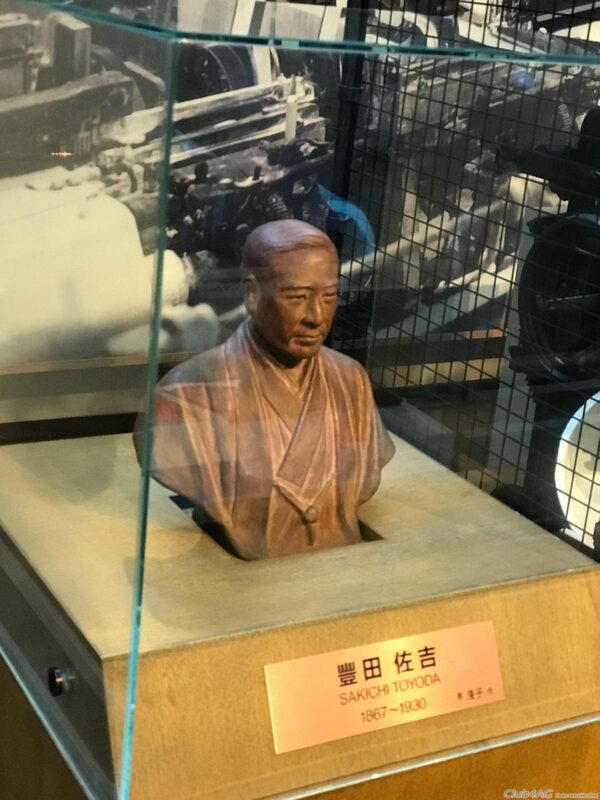 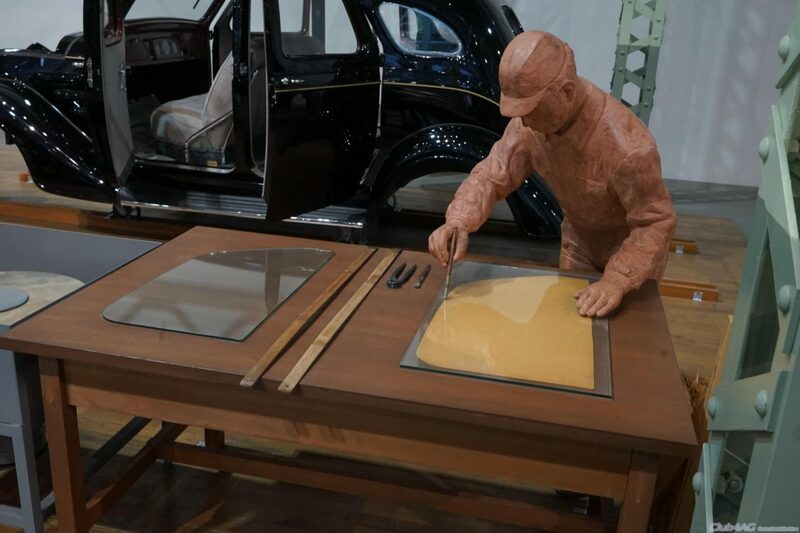 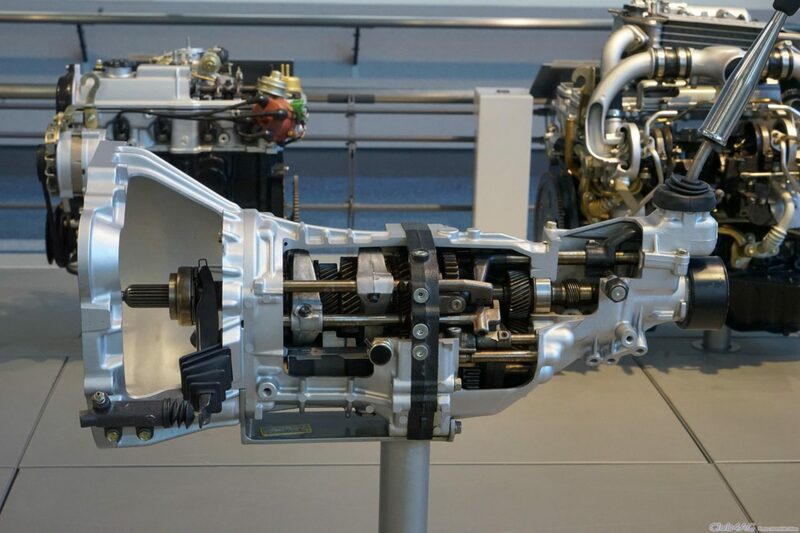 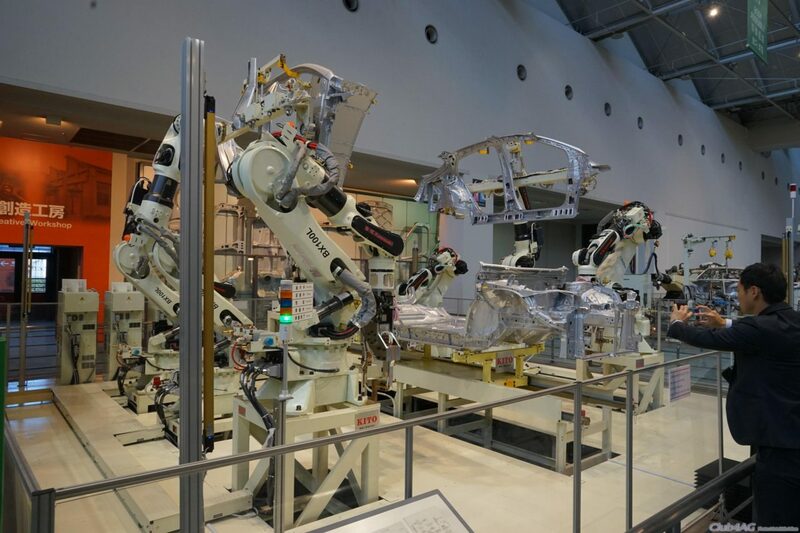 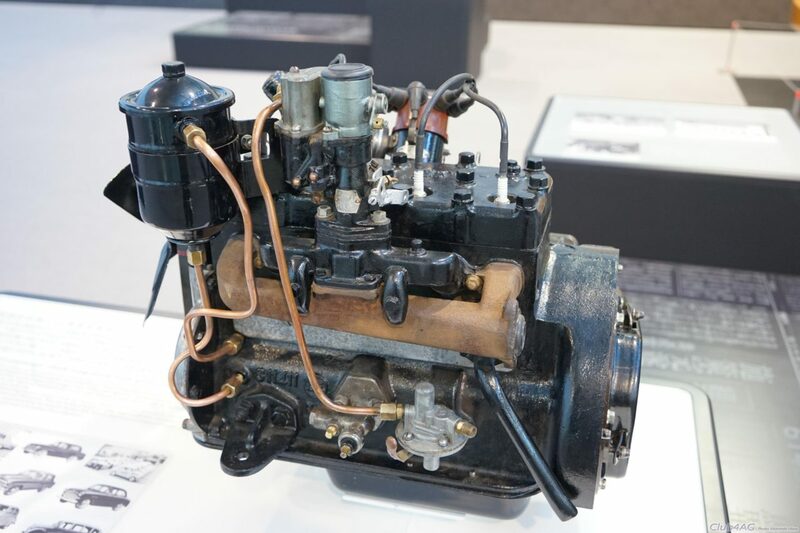 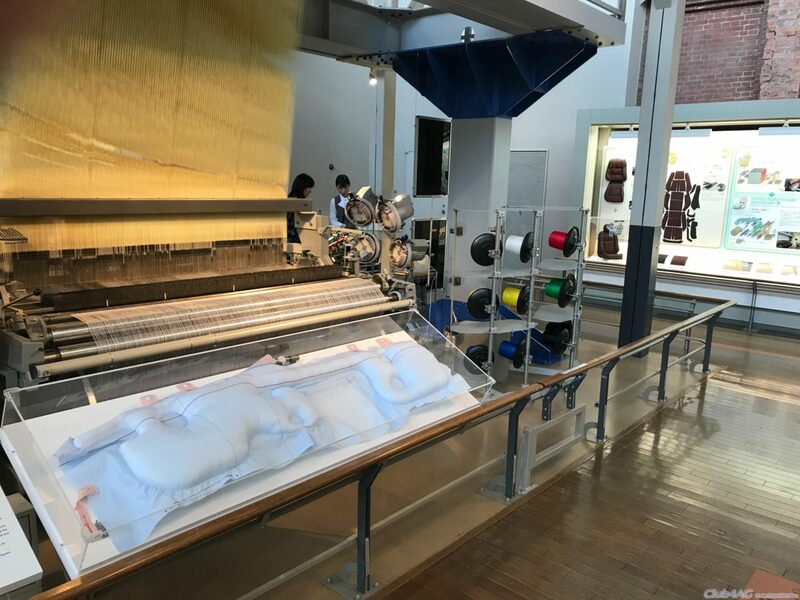 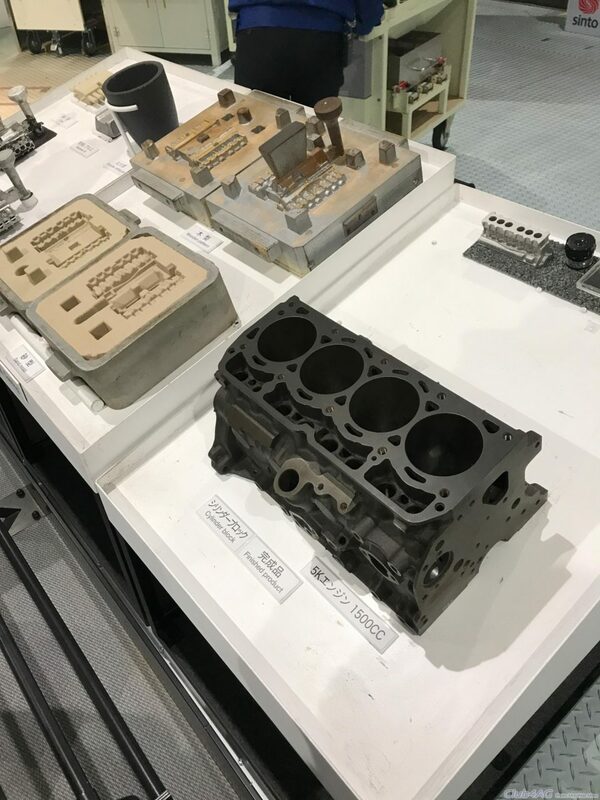 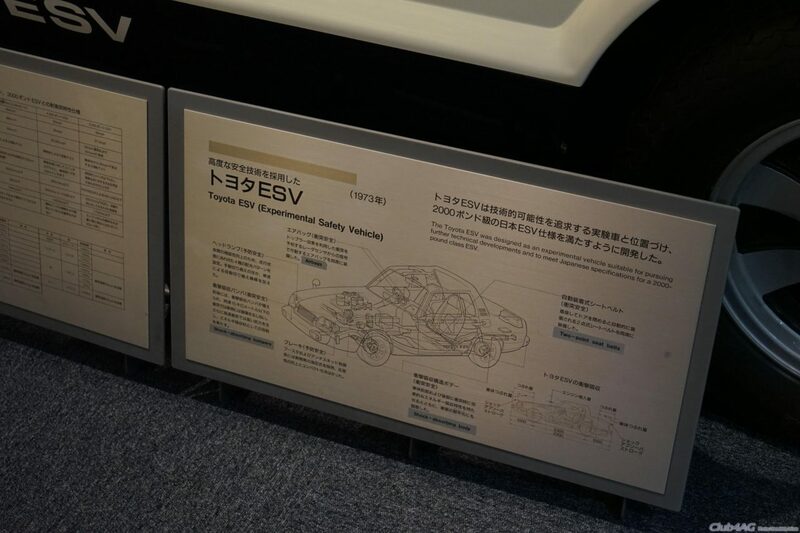 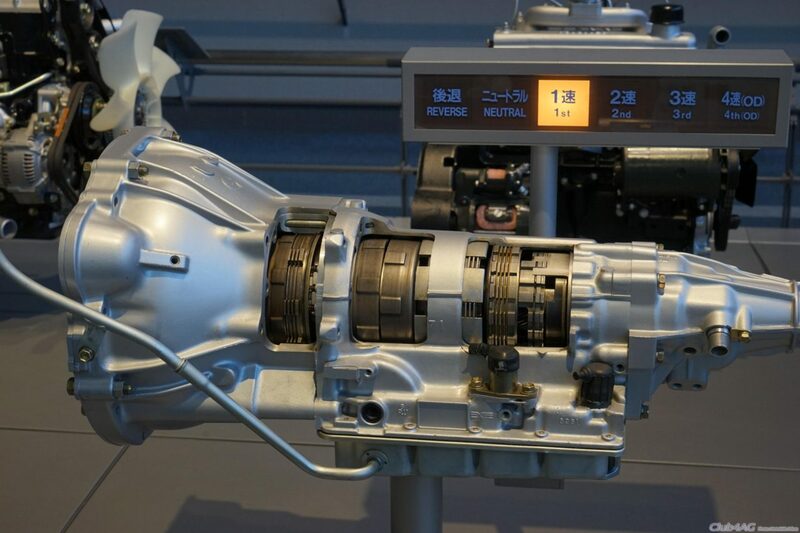 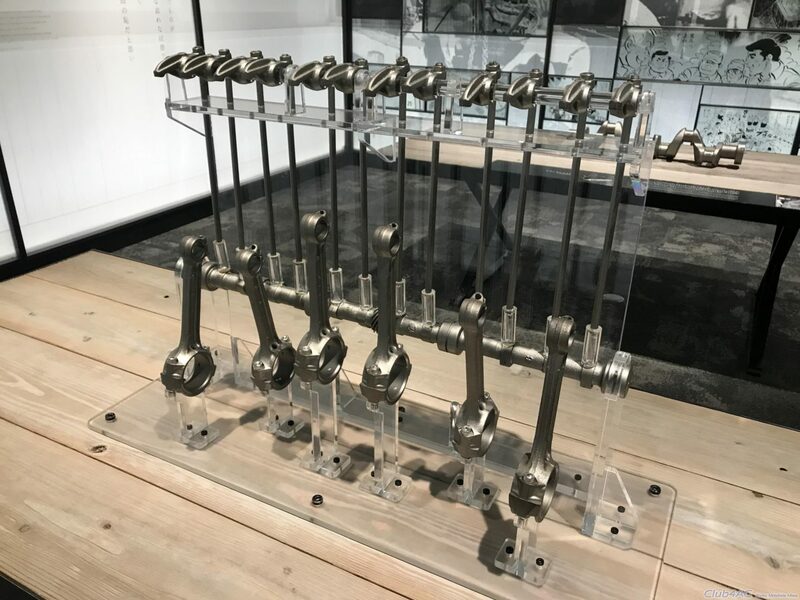 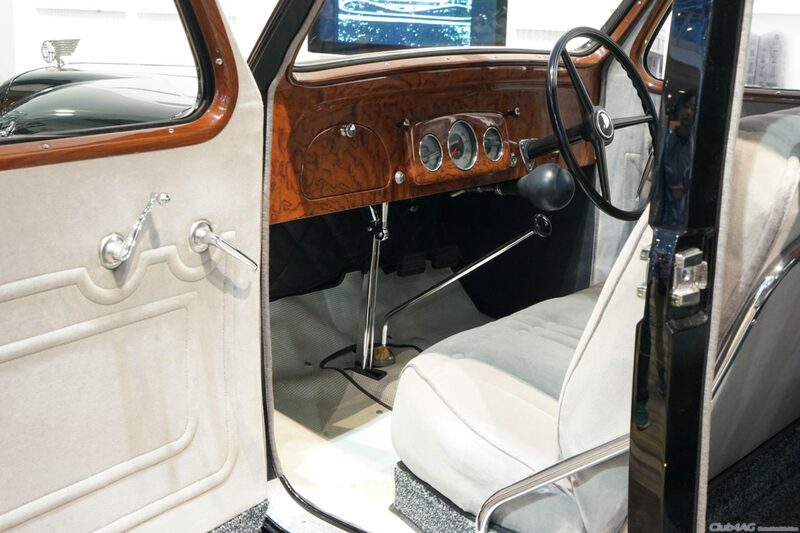 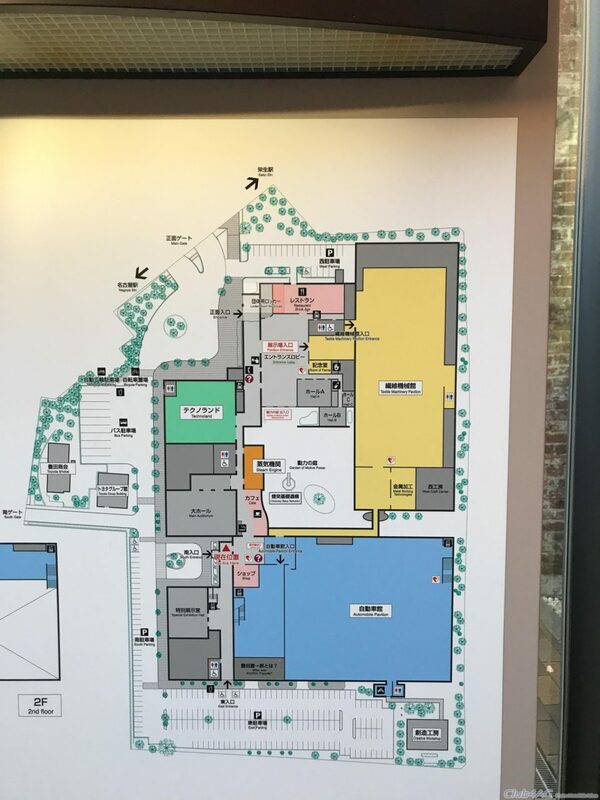 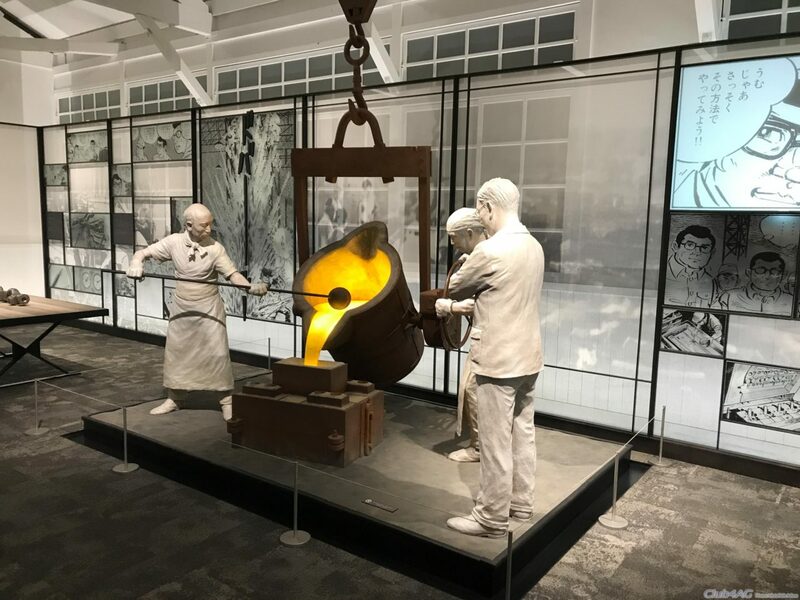 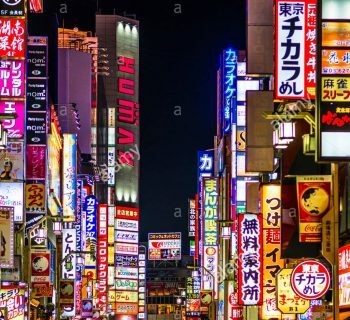 This museum features the industrial designs and technologies from manufacturing, from all of Toyota's operations from the founding company as a textile weaving machine maker, to automobile, and advancing to today's connected technologies brand with Ai and robotics running on cloud tech. 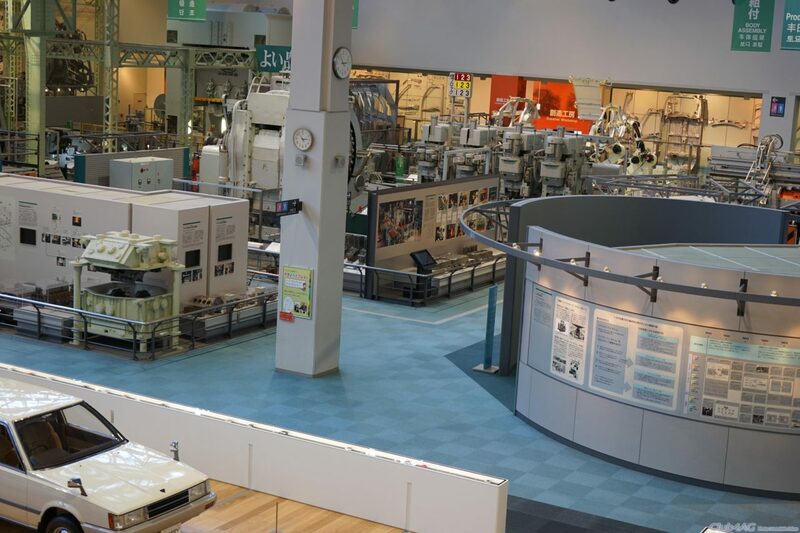 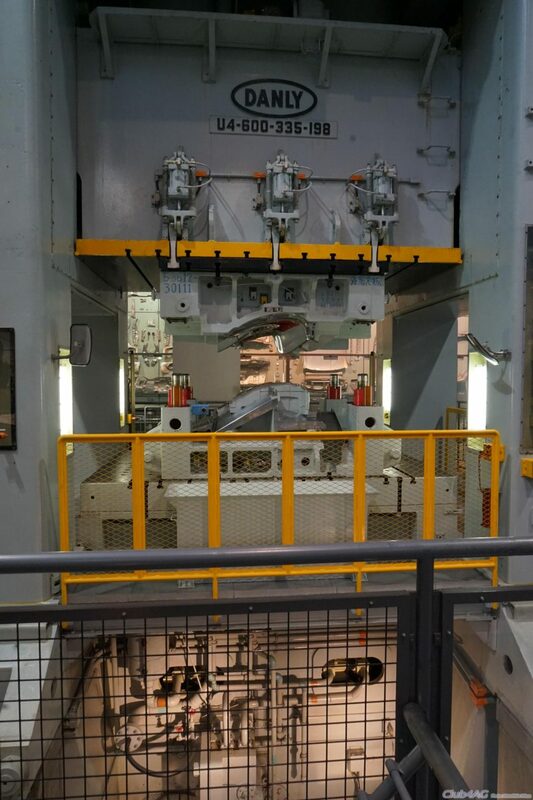 Many of the machines on display are manned-working examples and demonstrations that really show how things are made. 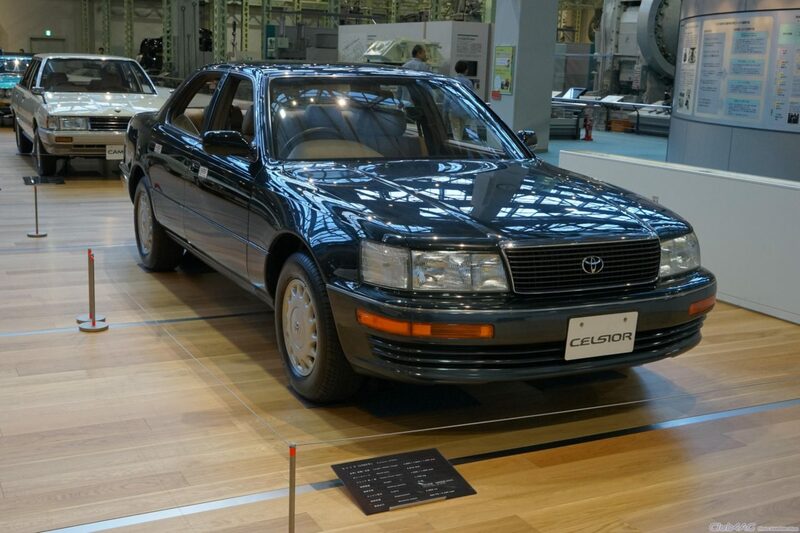 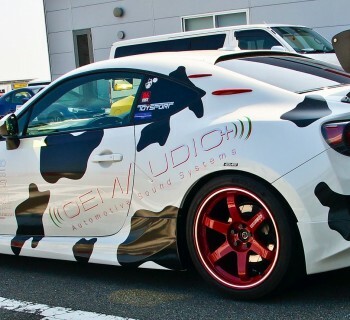 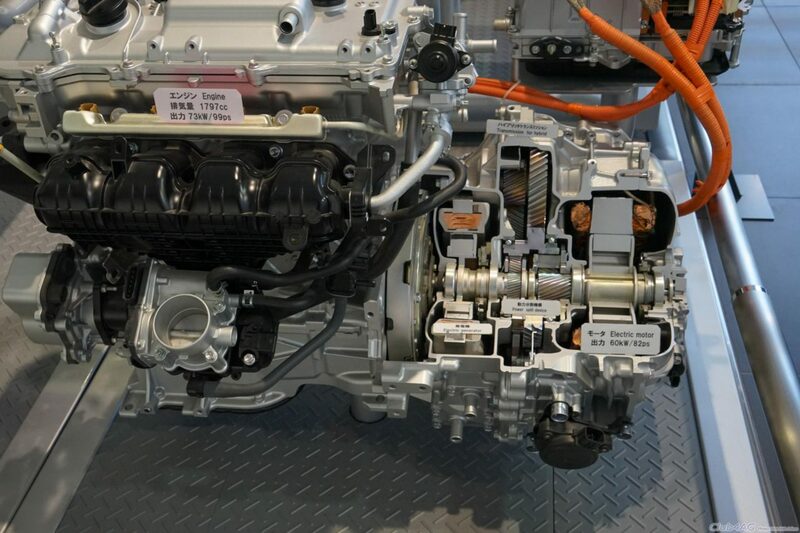 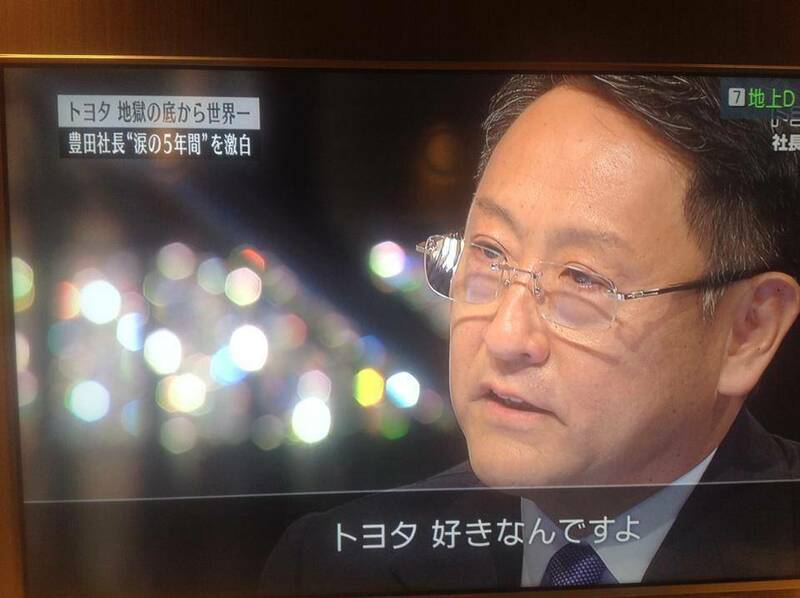 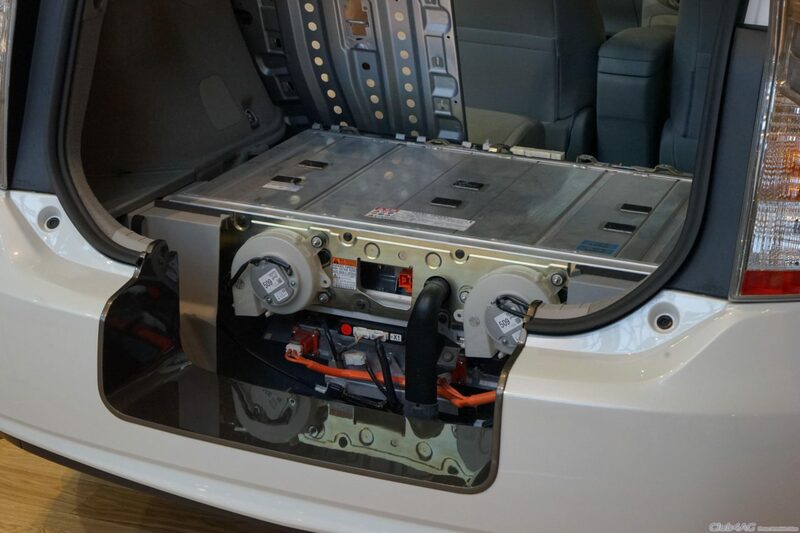 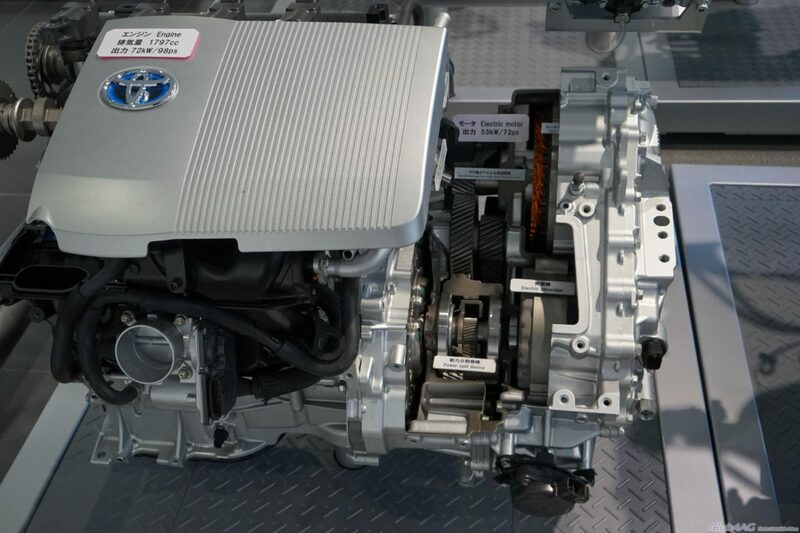 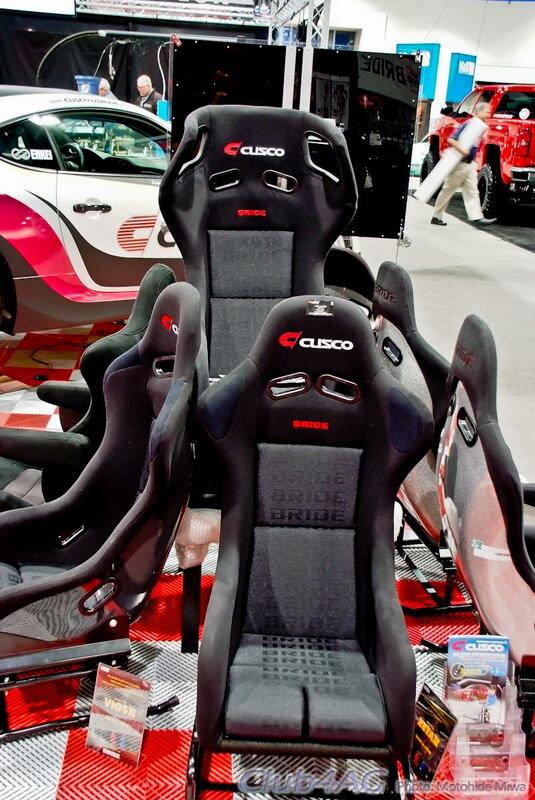 Also are historical products and sub-components that made history for Toyota. 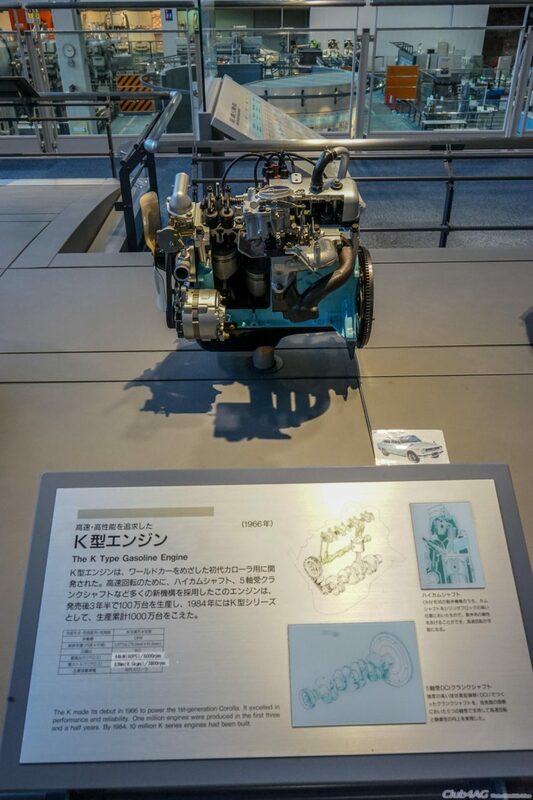 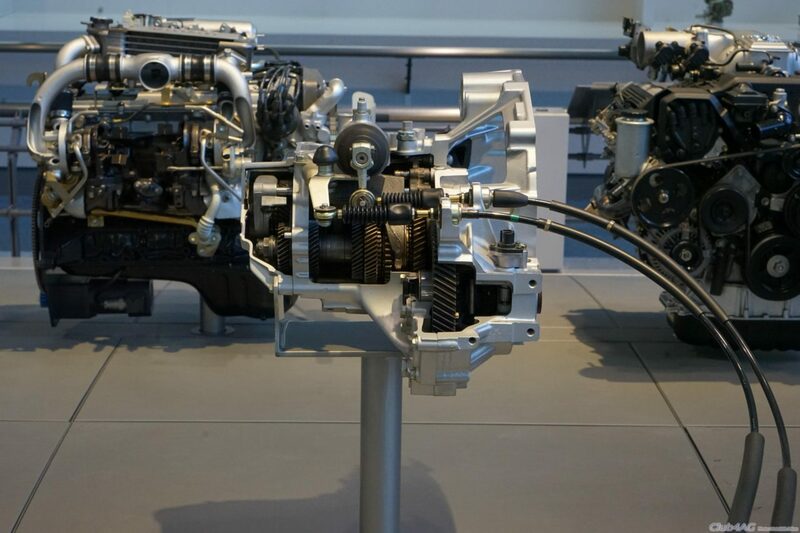 For an engineer, this is even more fascinating to visit than the automobile sister-museum.